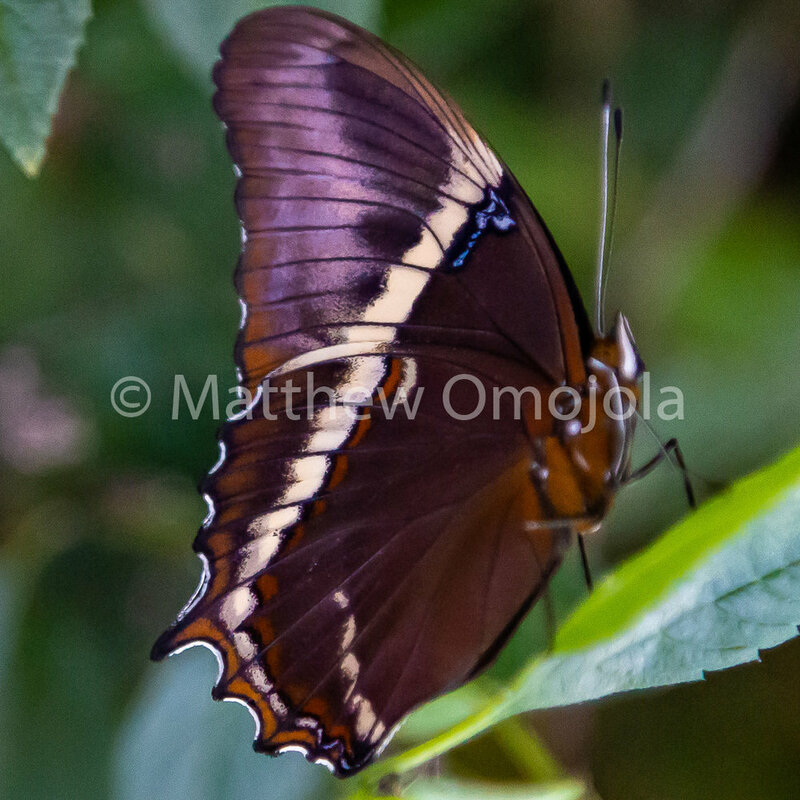 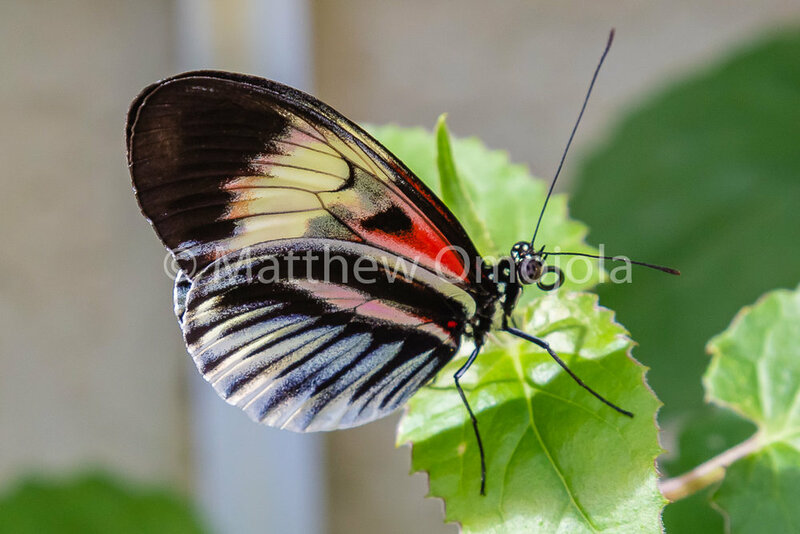 Recently I had the opportunity to enjoy my passion for butterflies. 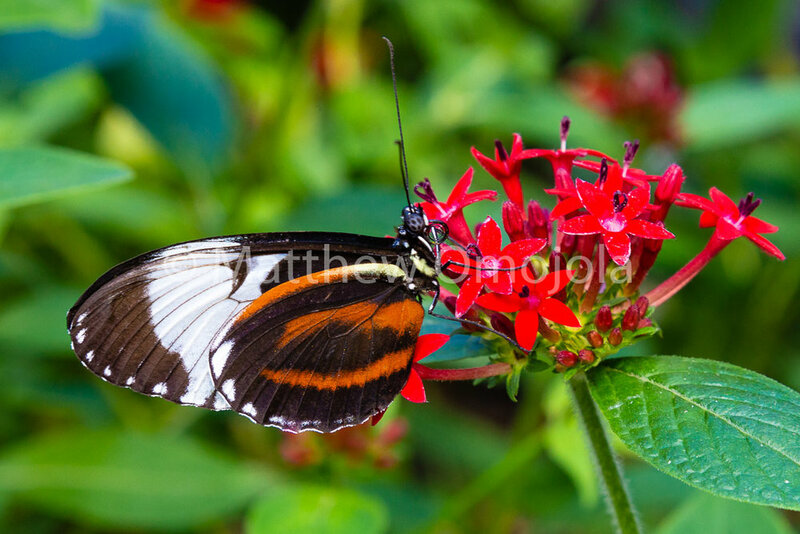 I had to revisit one of my old gardens, the Butterfly Wonderland in Scottsdale Arizona AZ. 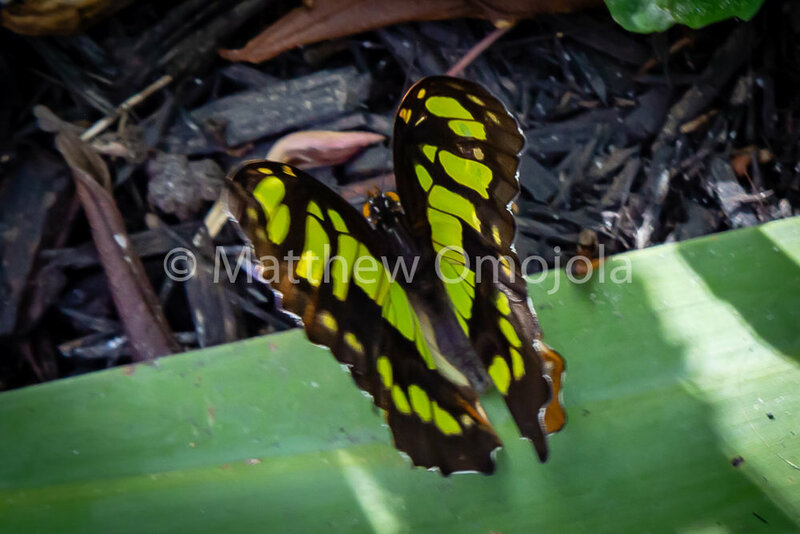 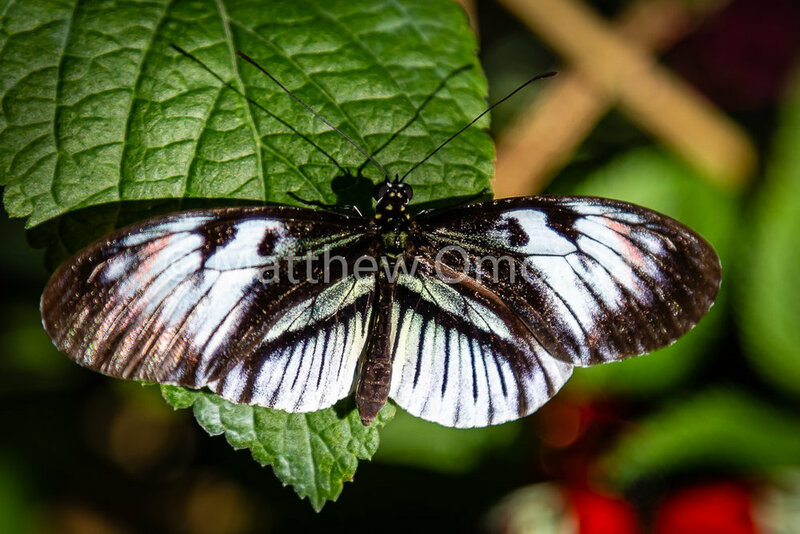 I also visited, for the first time, the Butterfly World, Coconut Creek Florida FL. 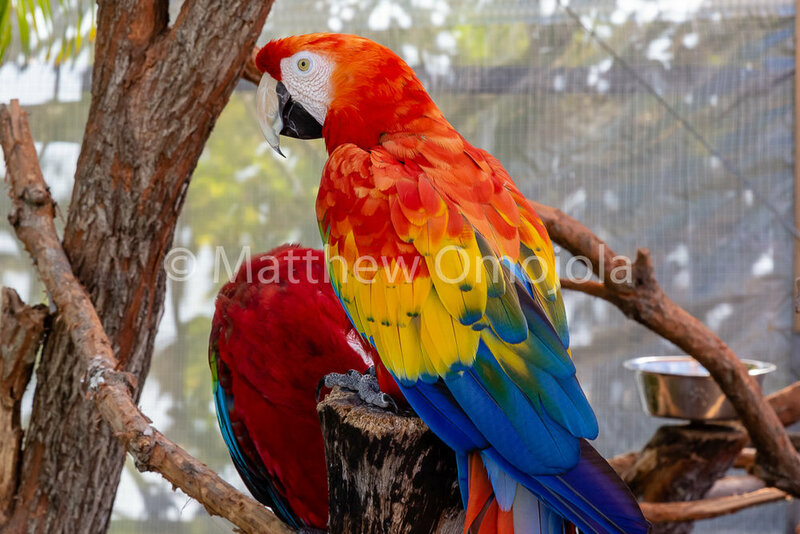 Both facilities are in the Southern United States US; one in the Arid hot Arizona AZ desert and the other in the semi tropical Florida FL. 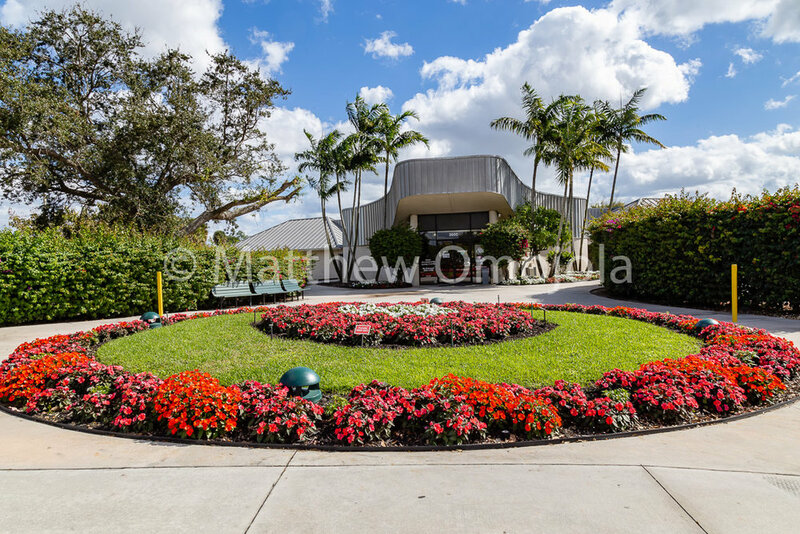 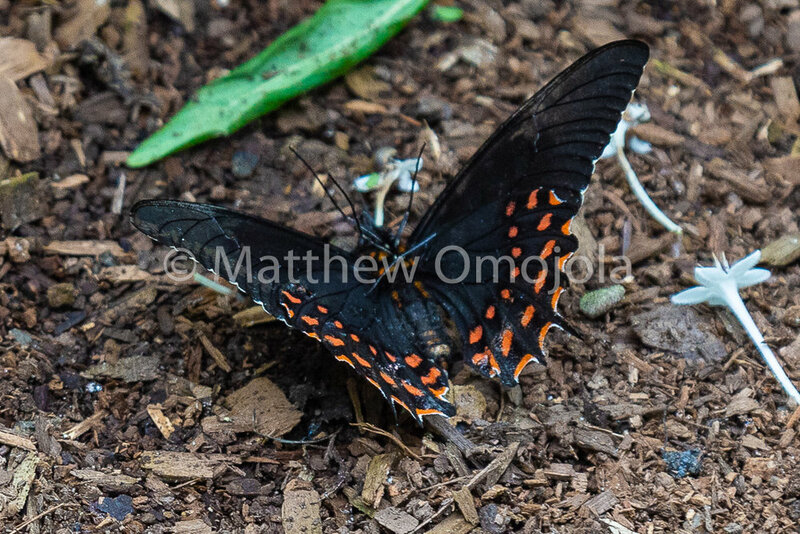 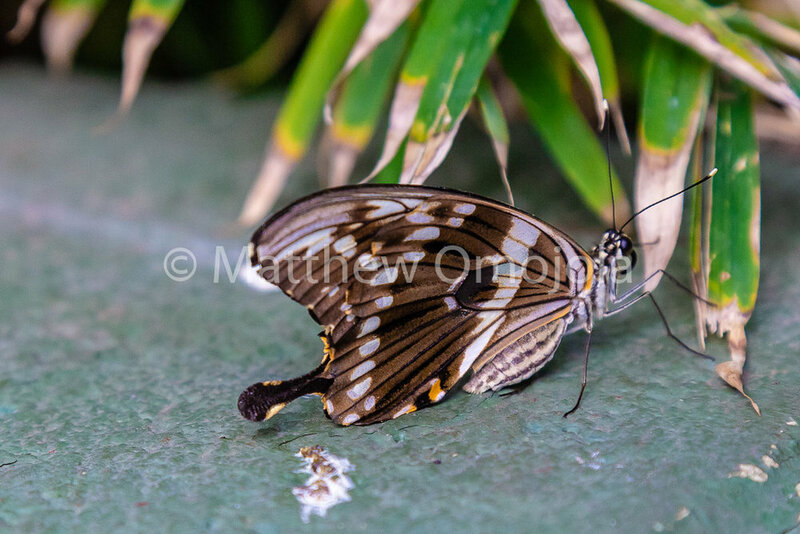 The Coconut Creek facility happens to be different from many other butterfly facilities I had visited. 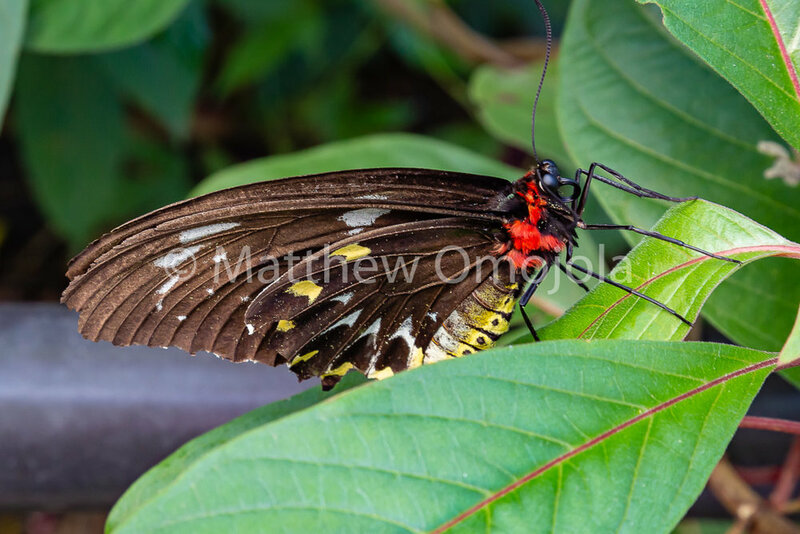 It has a mesh wire enclosure both on the sides and in the roof thus allowing natural ventilation and open to direct sunshine and rain. 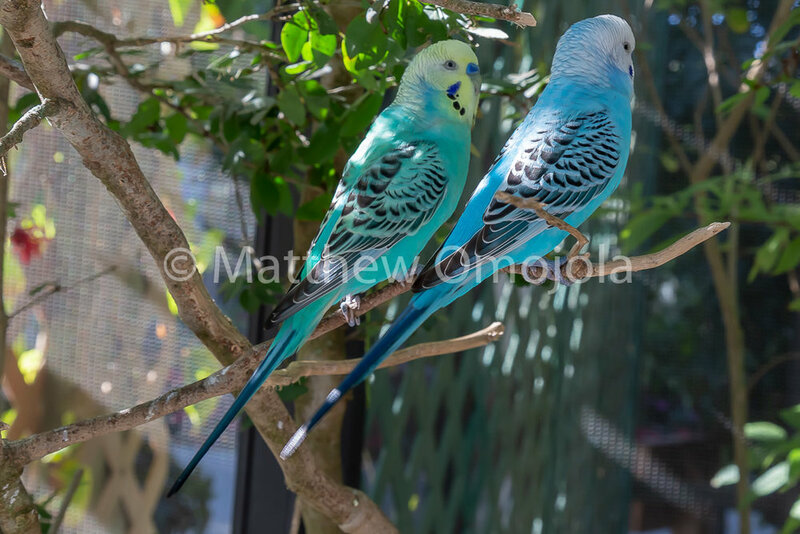 The facilities I had visited previously had been glass or Perspex enclosure and air-conditioned. 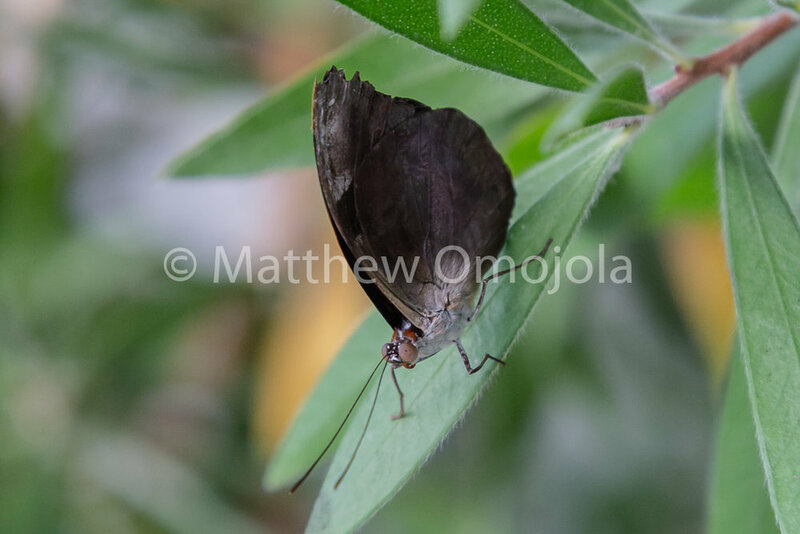 One of them, in particular, was so humid that it took my camera about fifteen minutes to acclimatize to allow the fog on the lens and the LCD to clear before I could begin to use my camera. 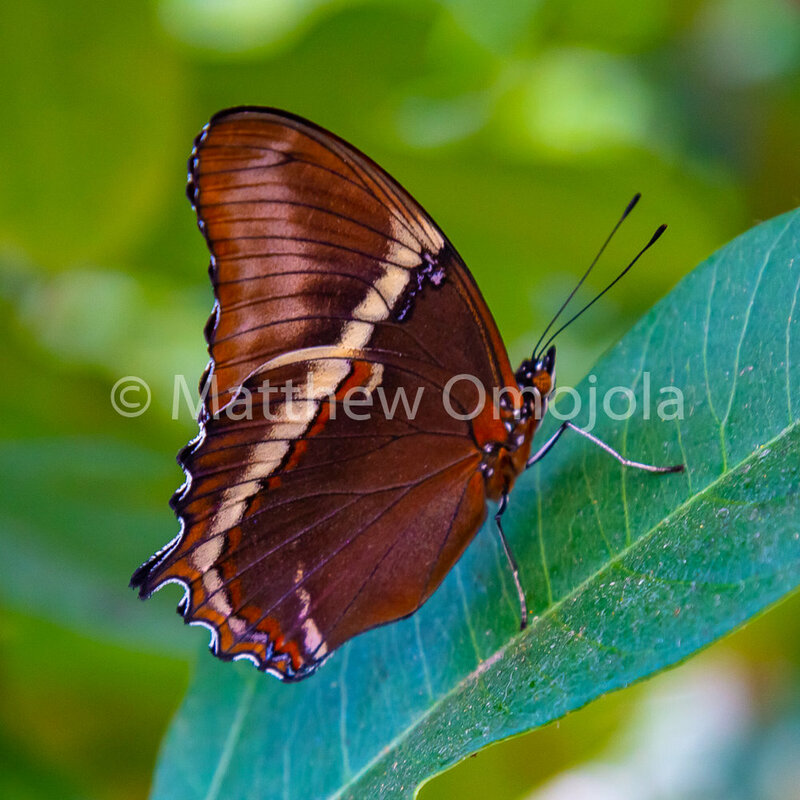 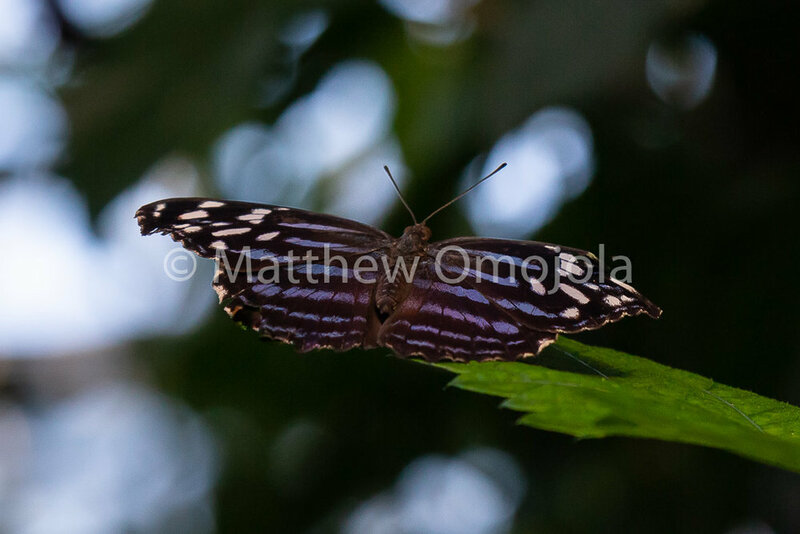 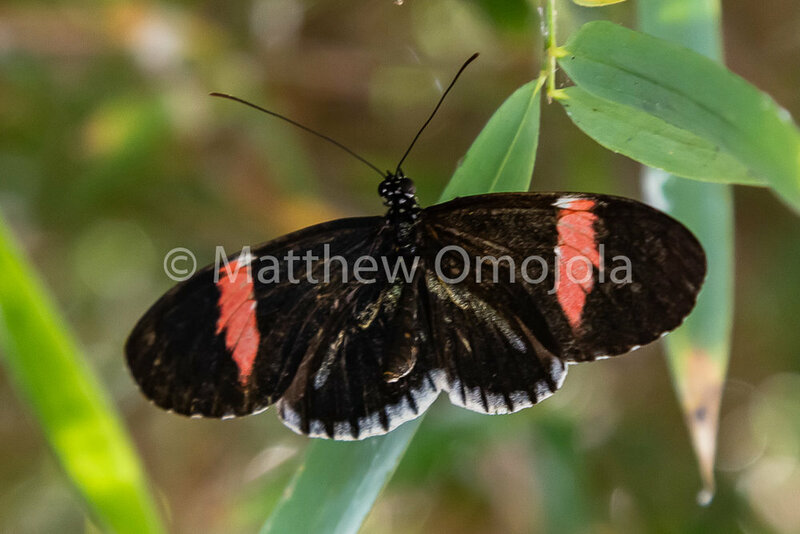 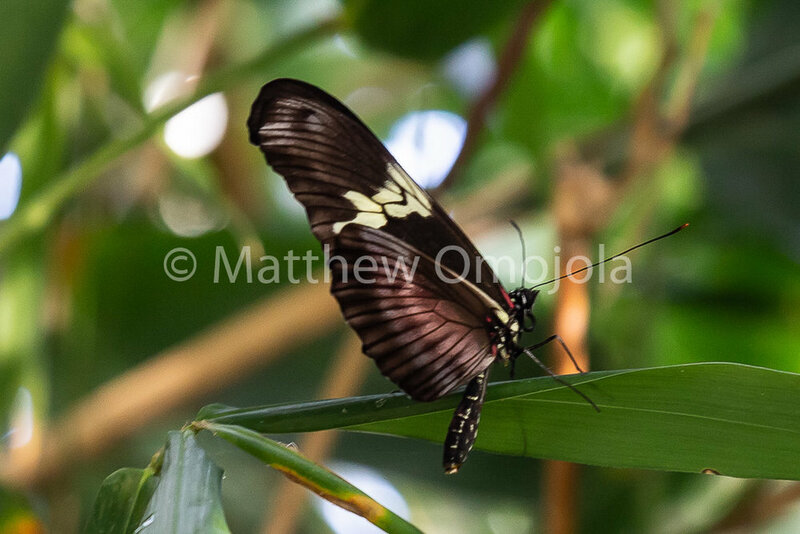 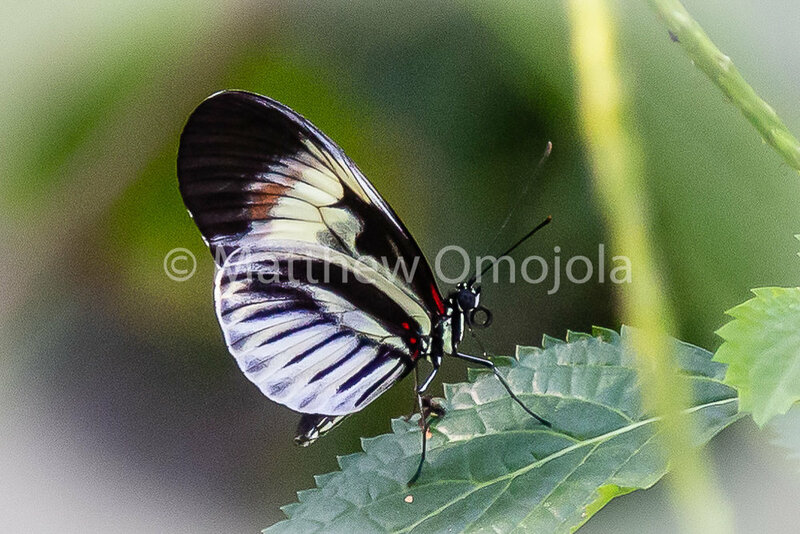 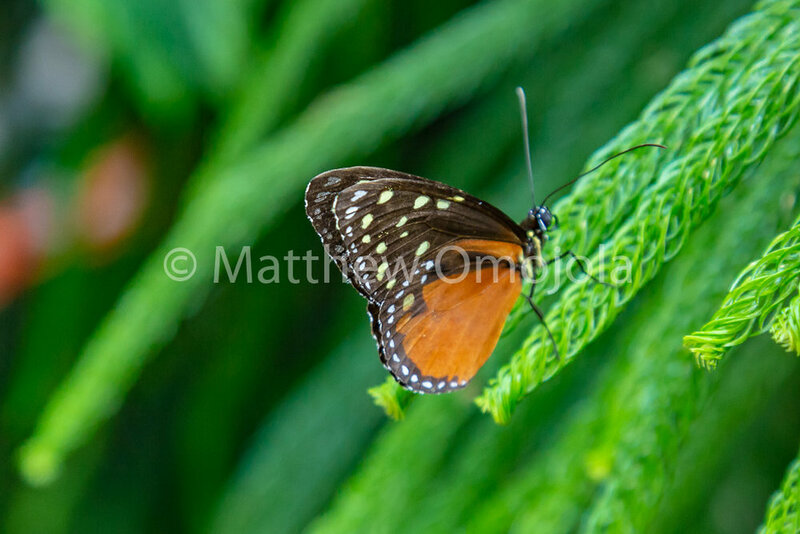 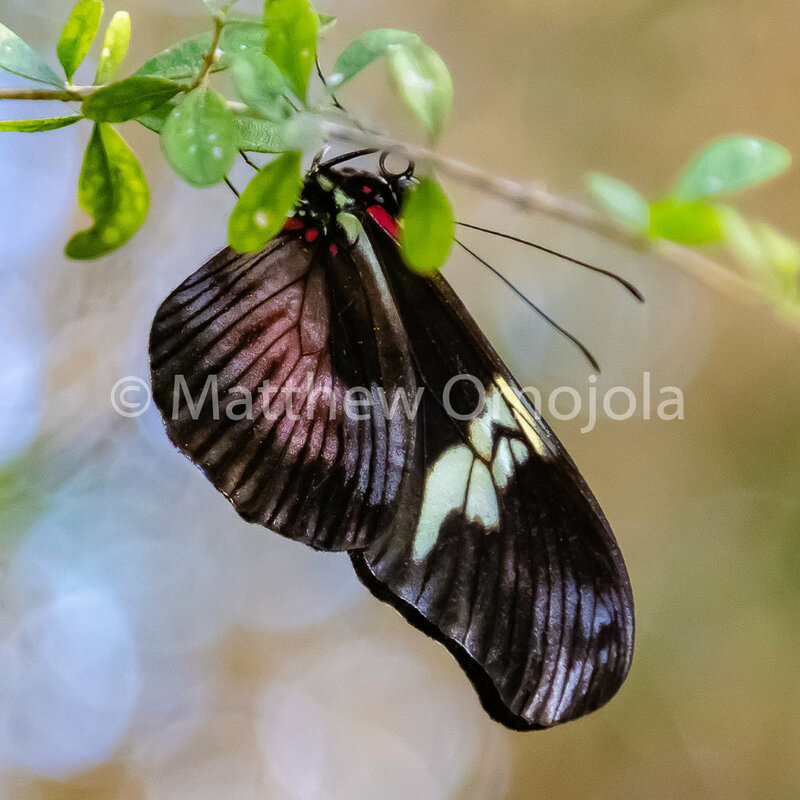 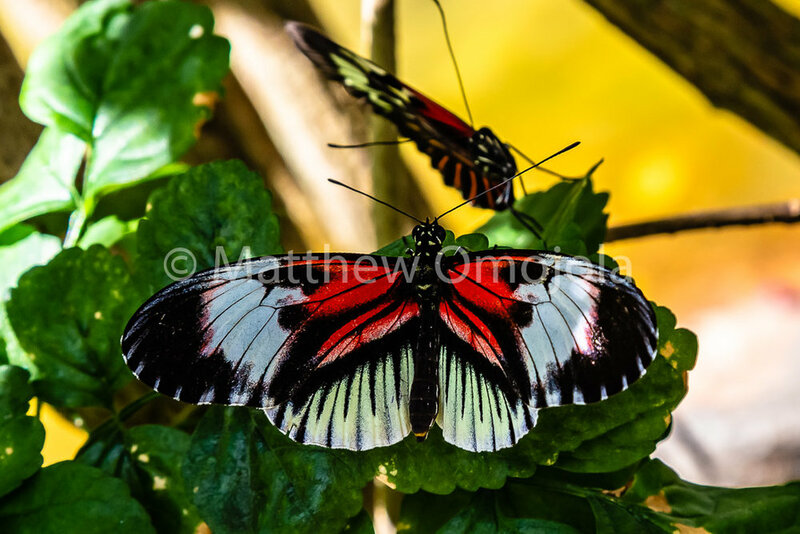 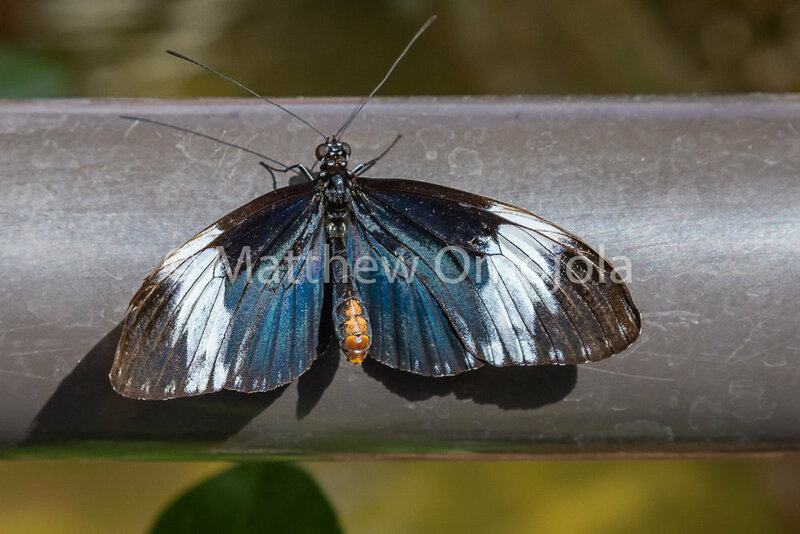 The Coconut Creek Florida FL Butterfly World was airy and naturally well ventilated. 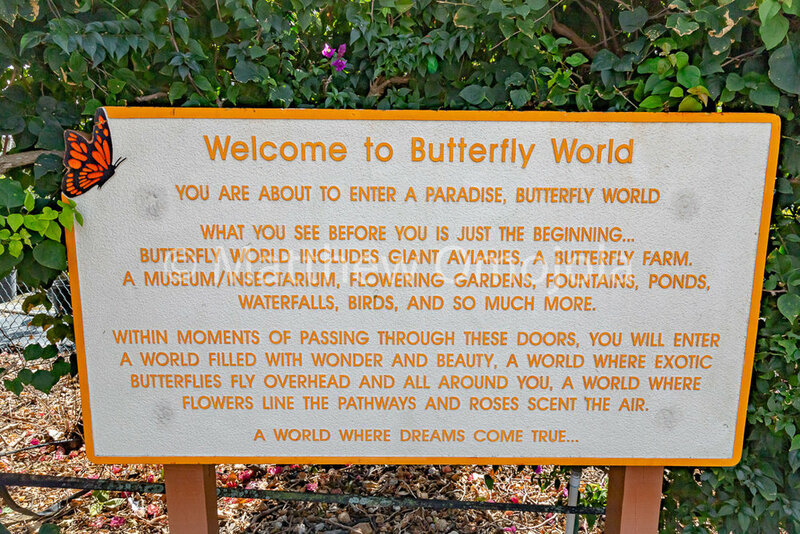 It is the largest facility that I have visited; it actually says in the official guide that it is the largest butterfly park in the world! 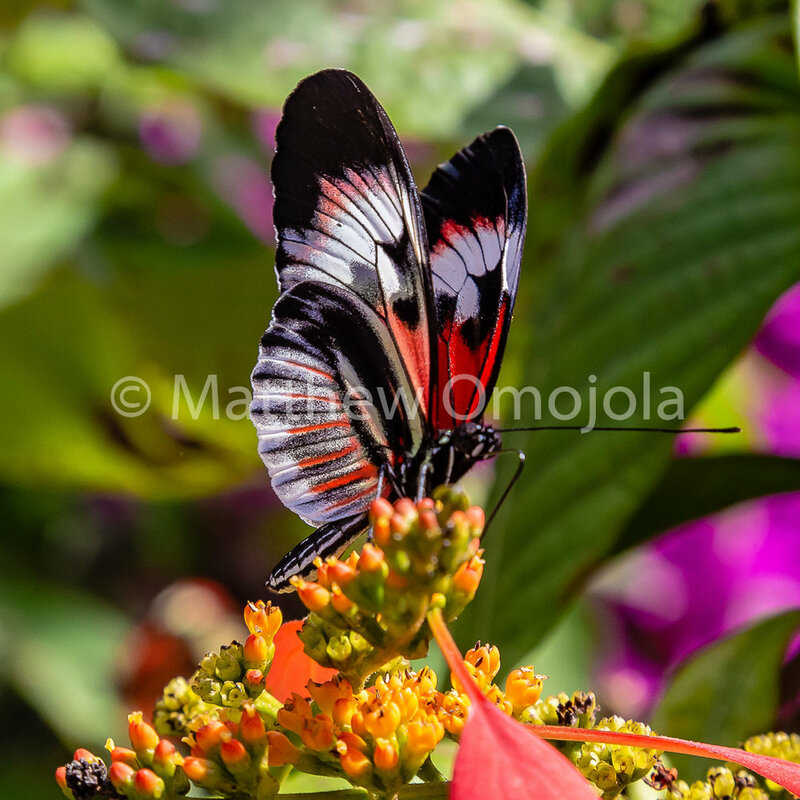 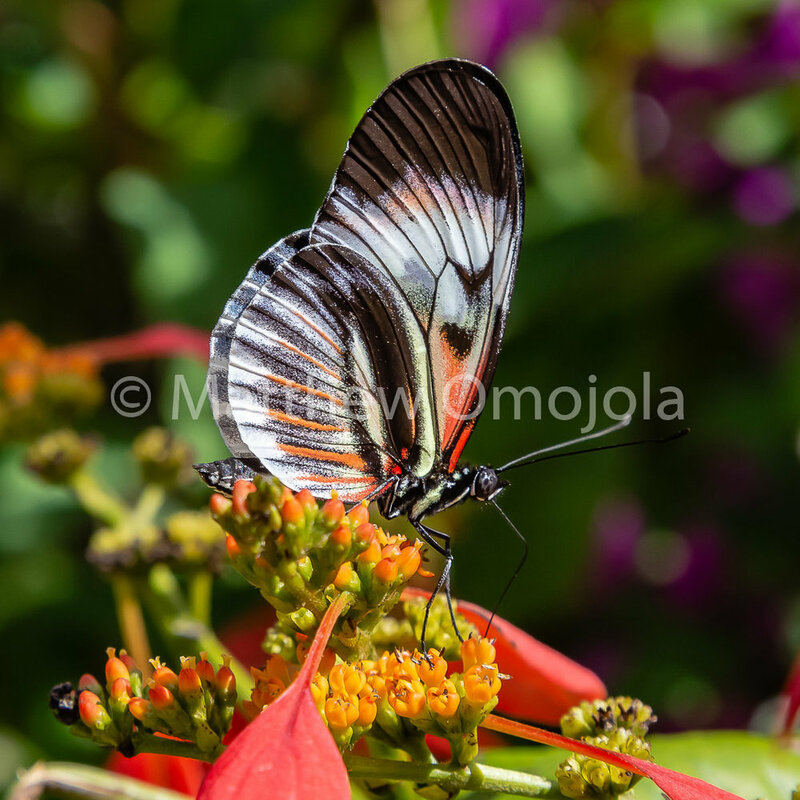 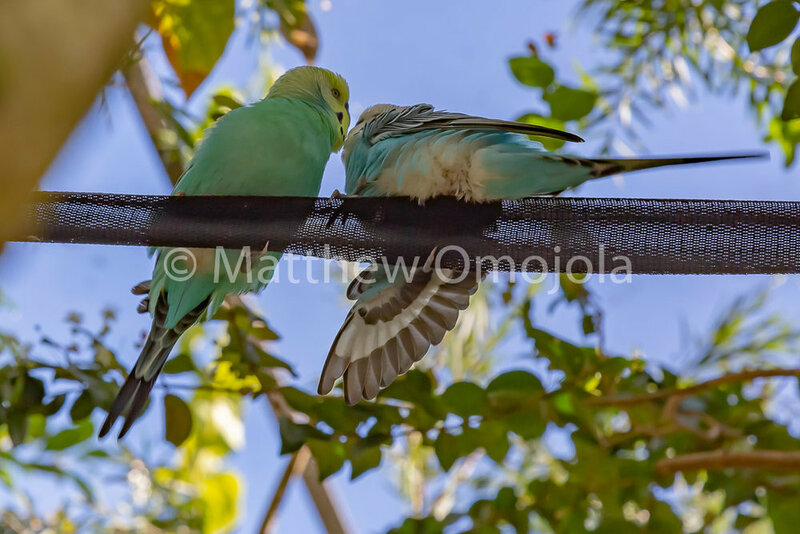 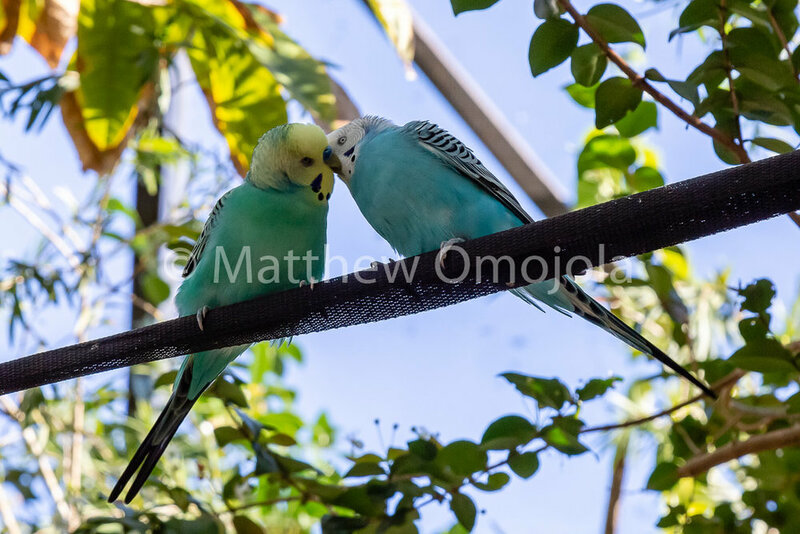 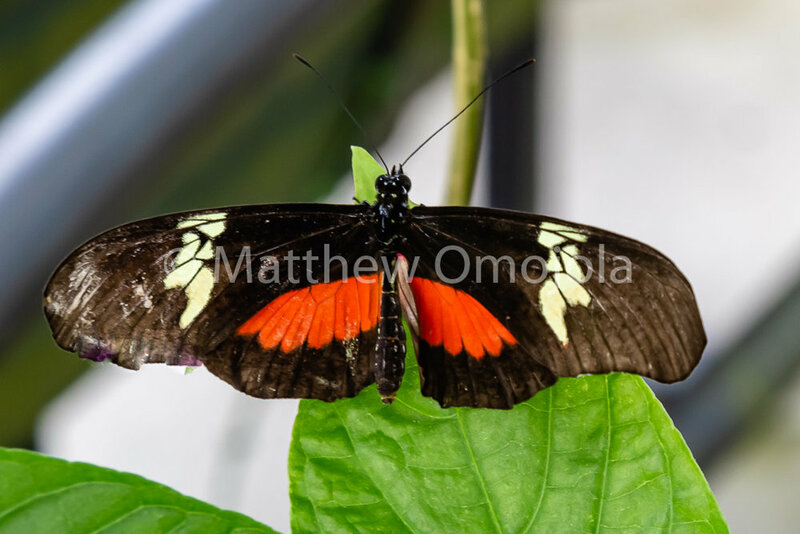 Apart from the butterfly section, there are several aviaries that hold a variety of birds, a number of large gardens for flowers with a variety of Passiflora and many more species of flowers including roses. 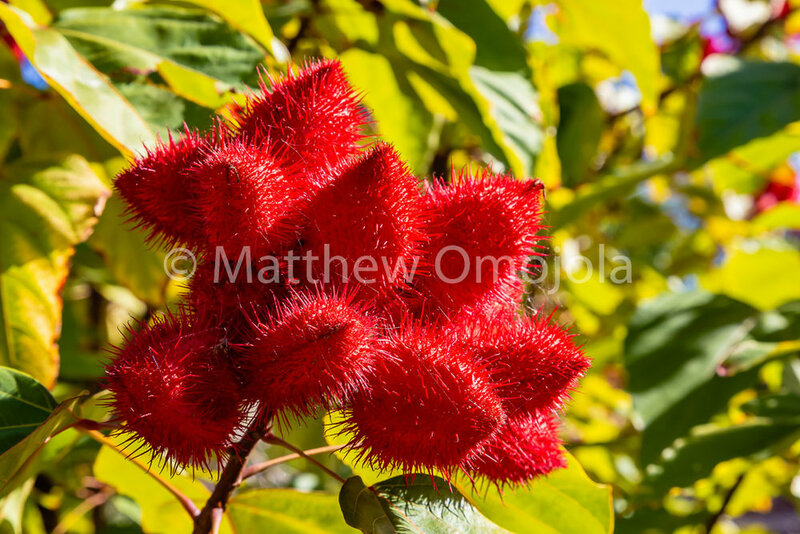 There is a lake with a walk-on “Tinalandia Suspension Bridge”, a plant nursery and shop, a gift shop and a cafe. 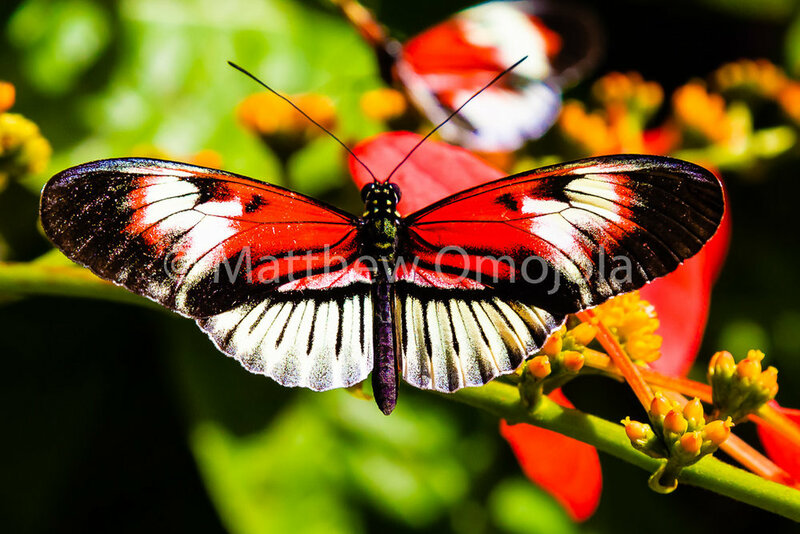 There are several other facilities for research and farming of butterflies and plants. 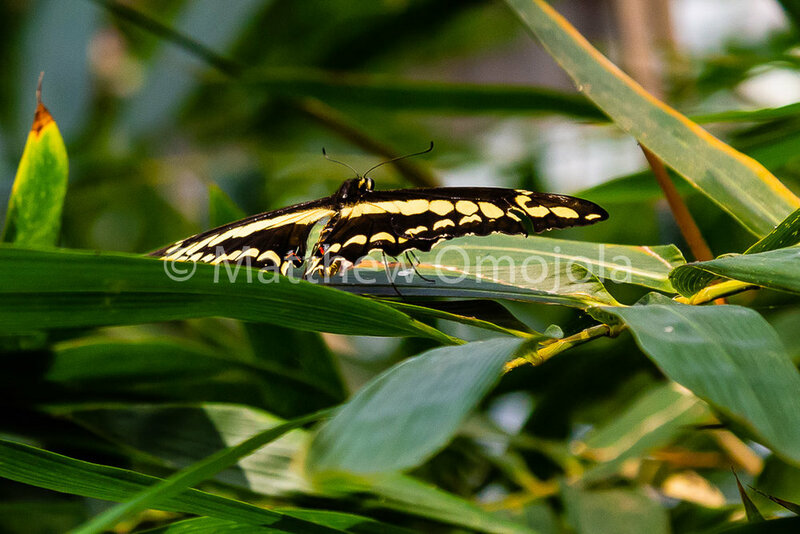 I did not have time to visit the museum. 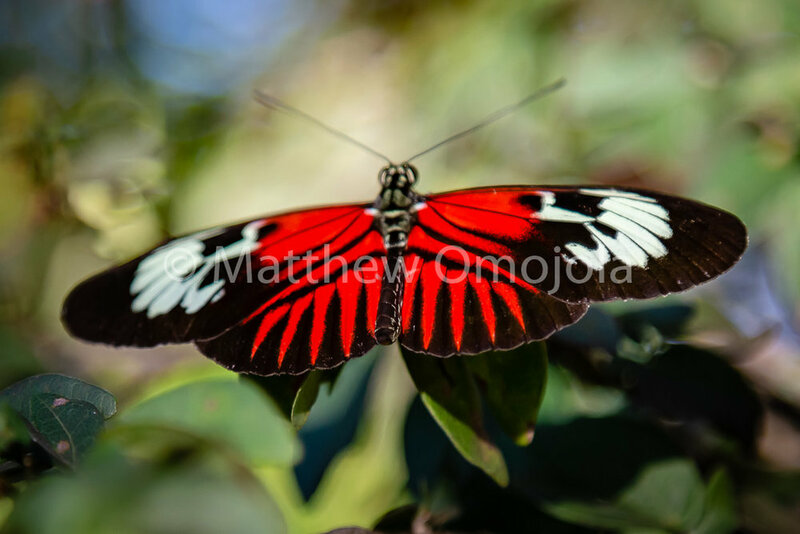 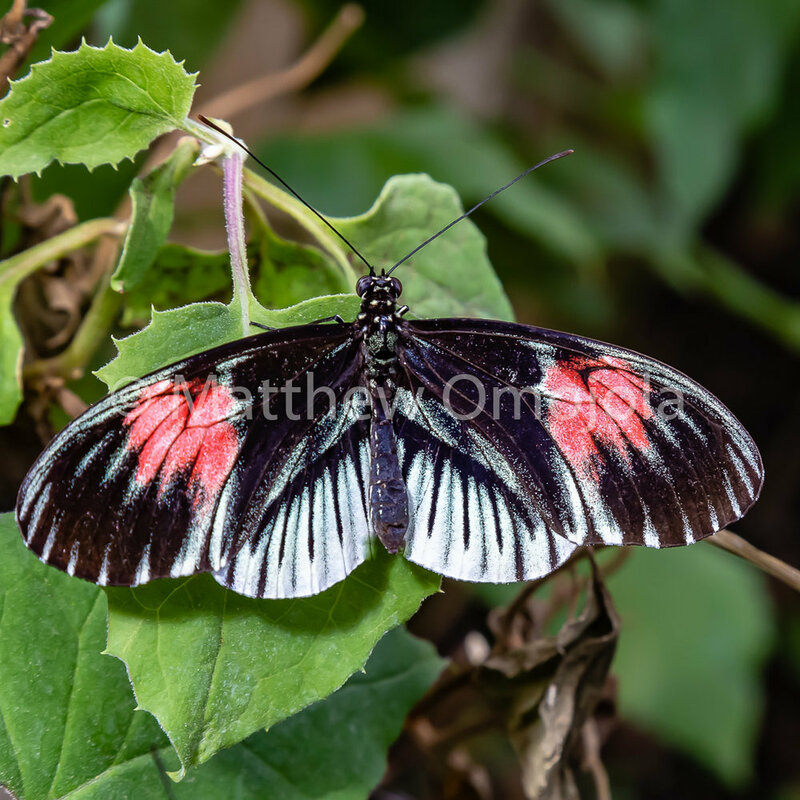 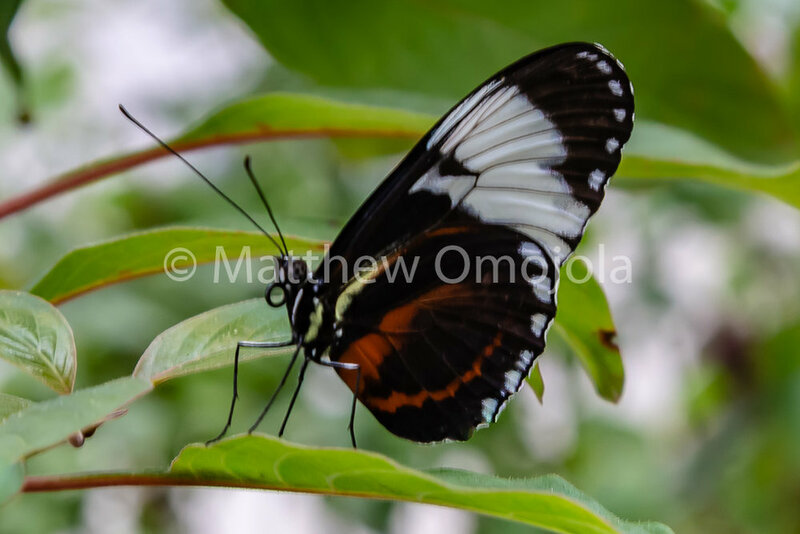 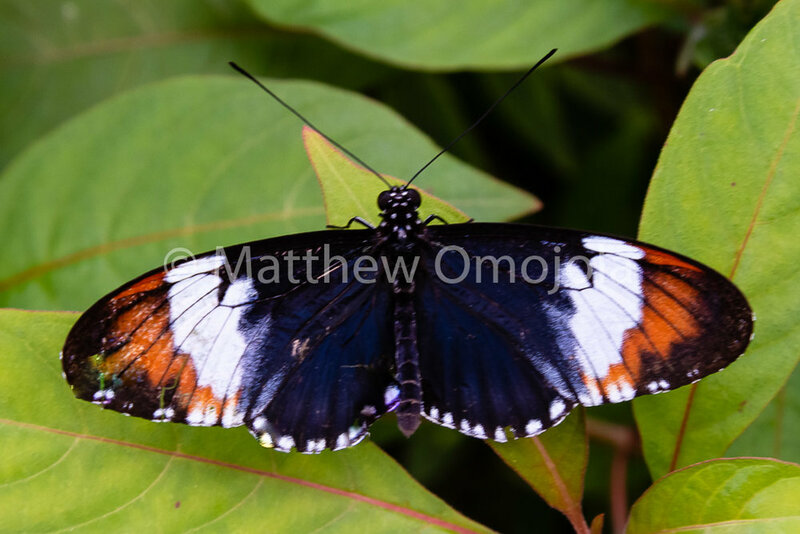 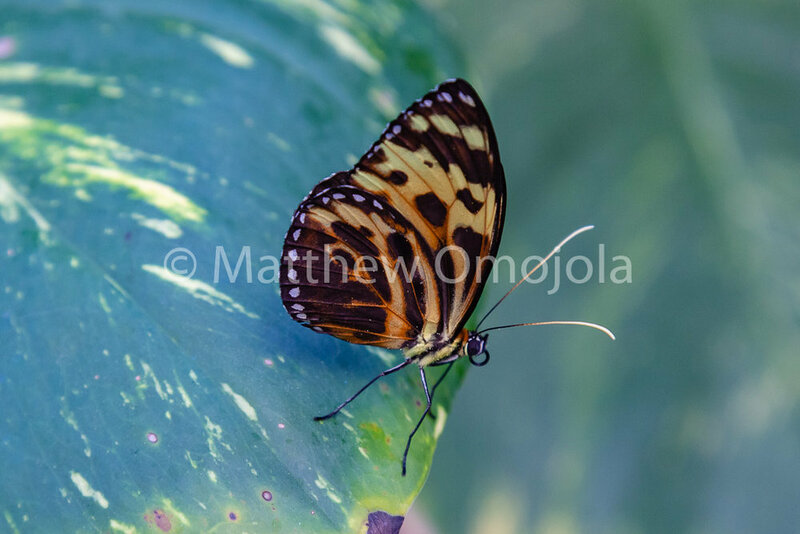 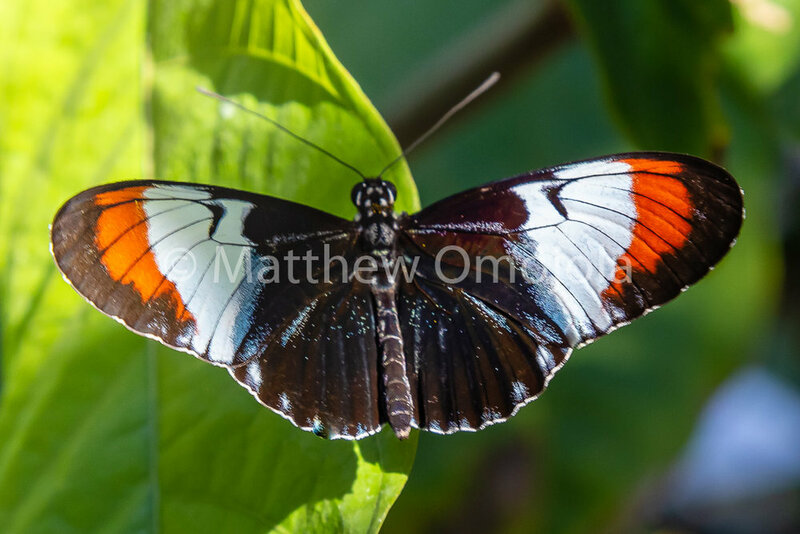 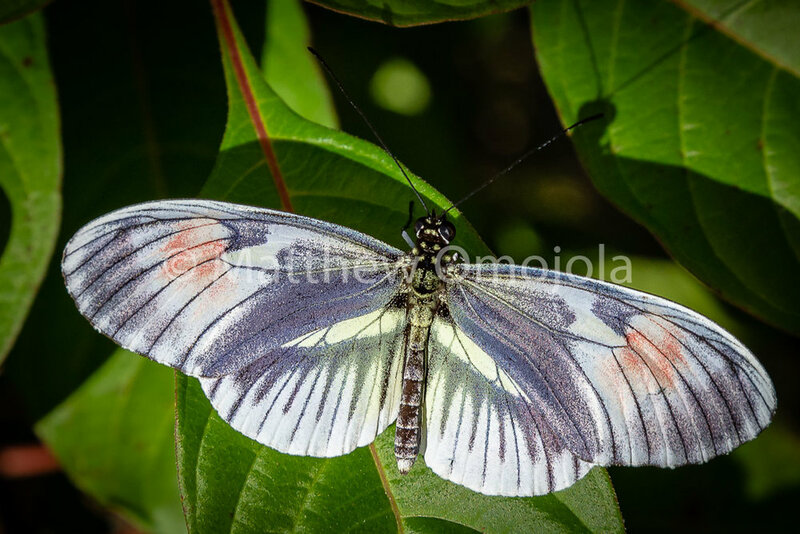 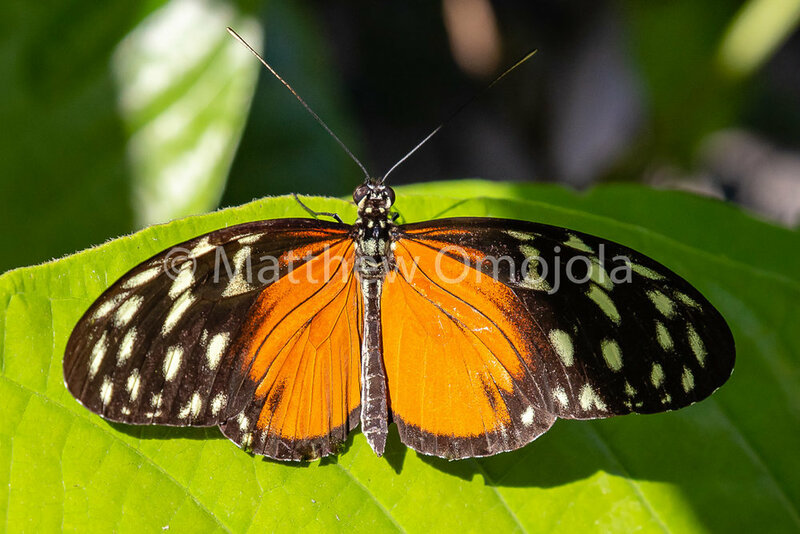 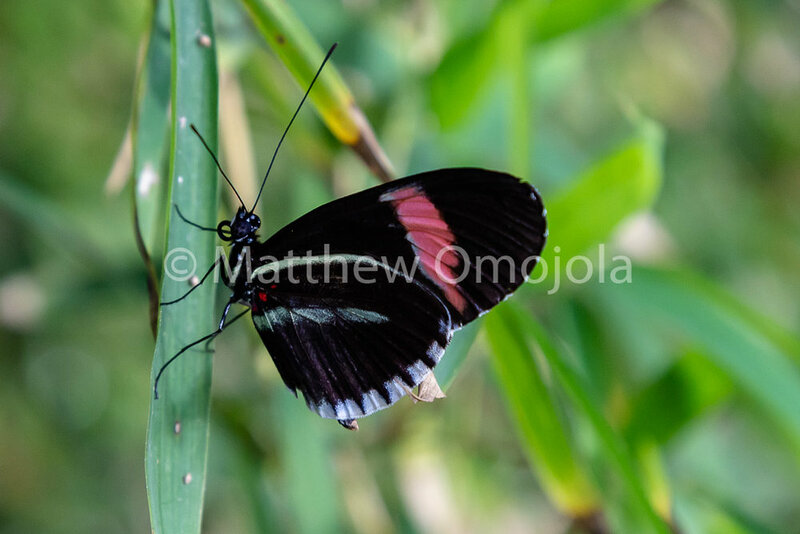 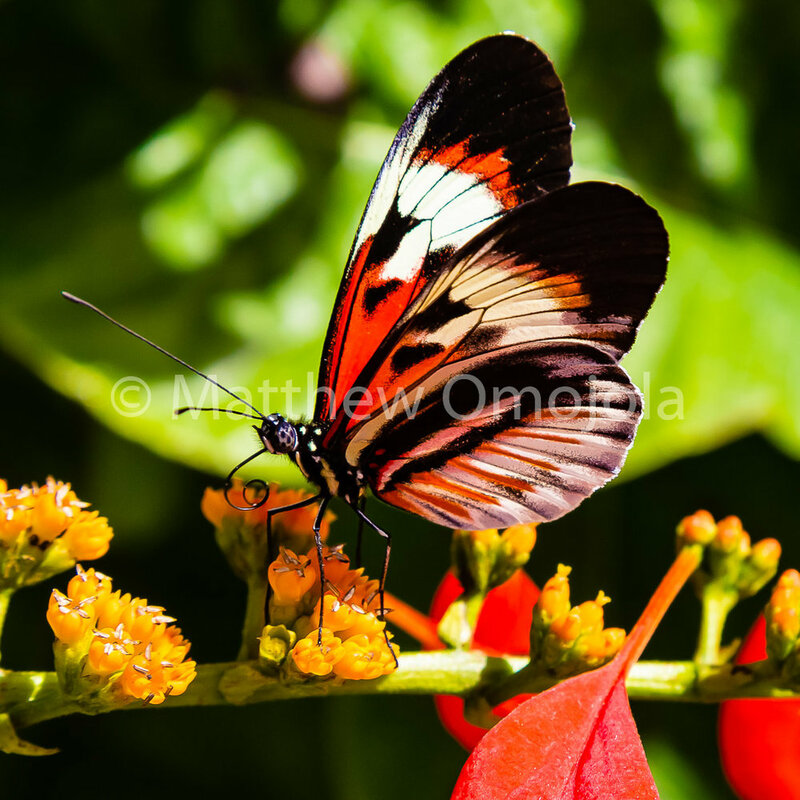 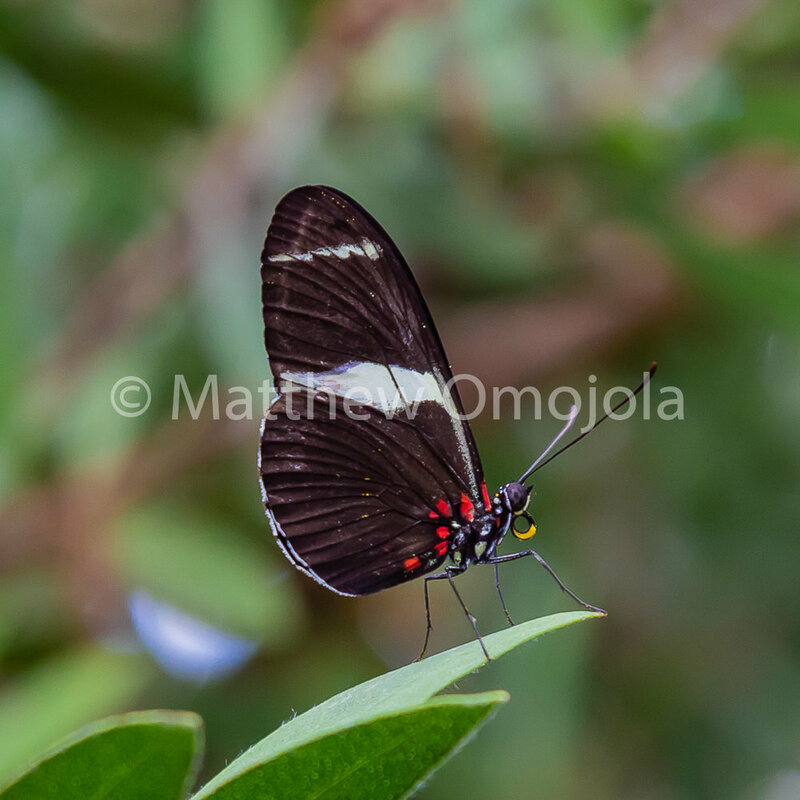 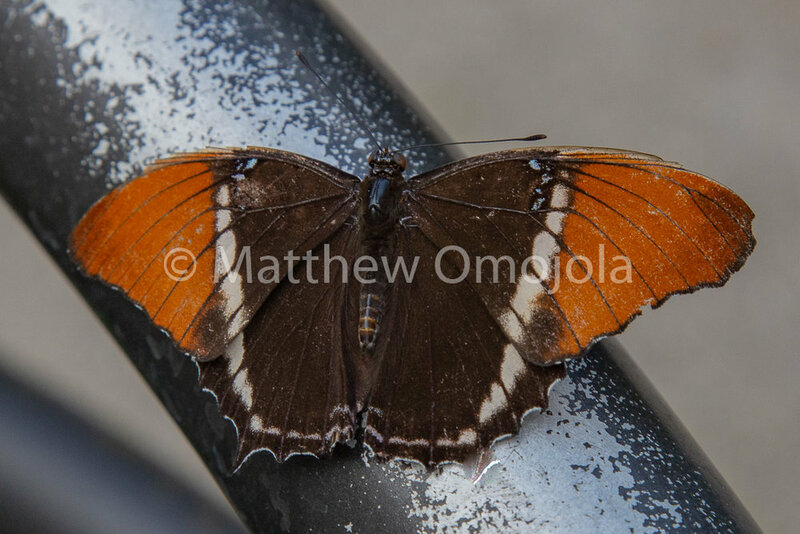 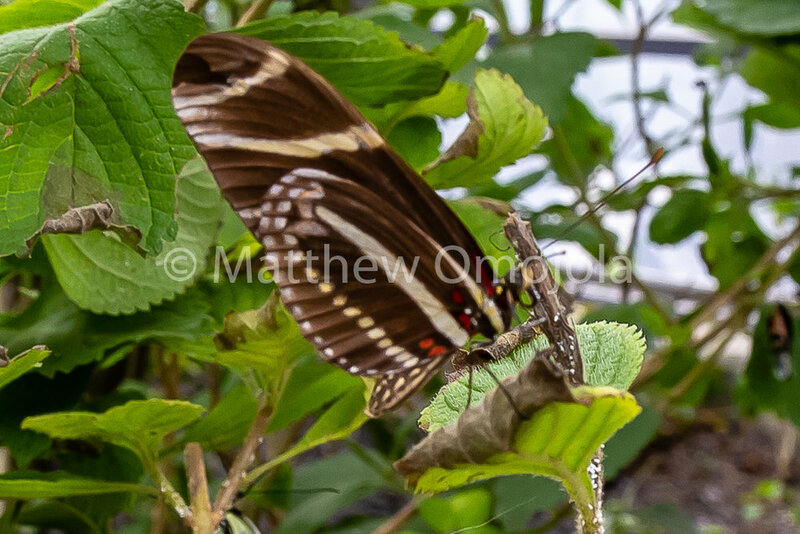 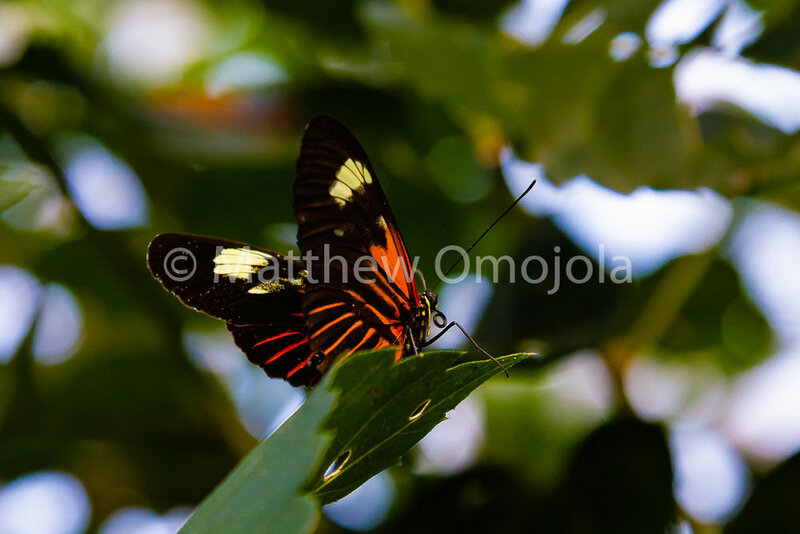 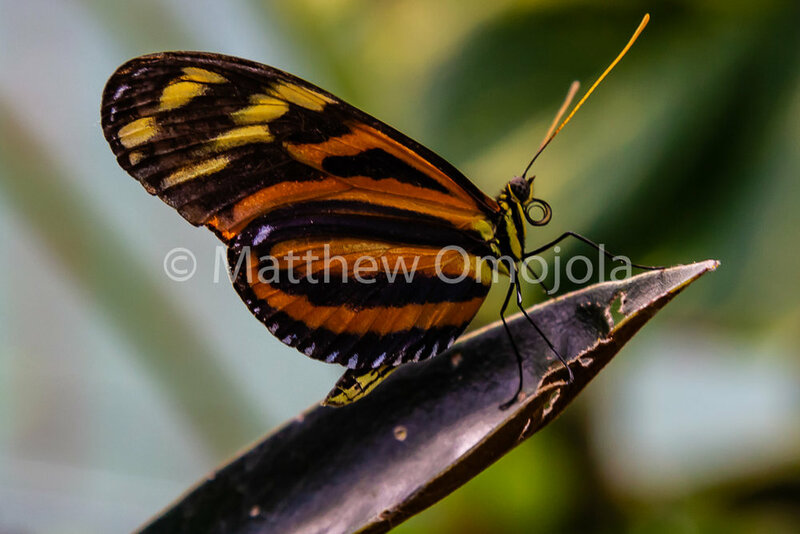 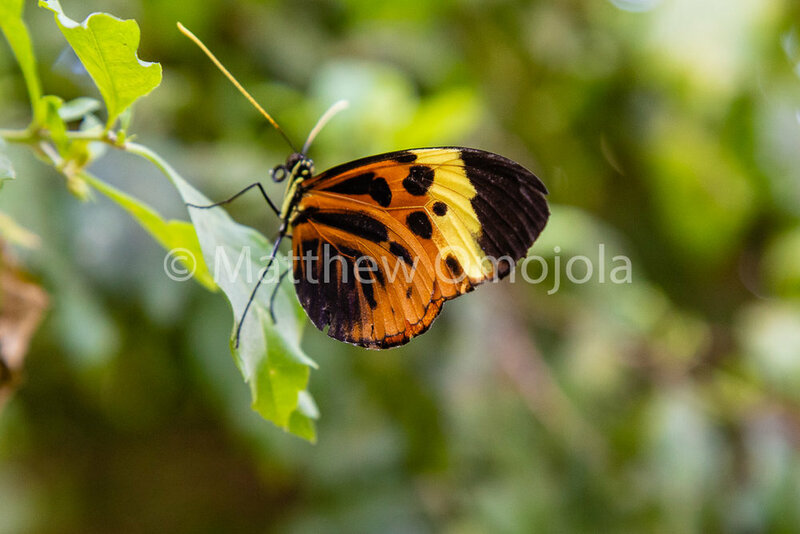 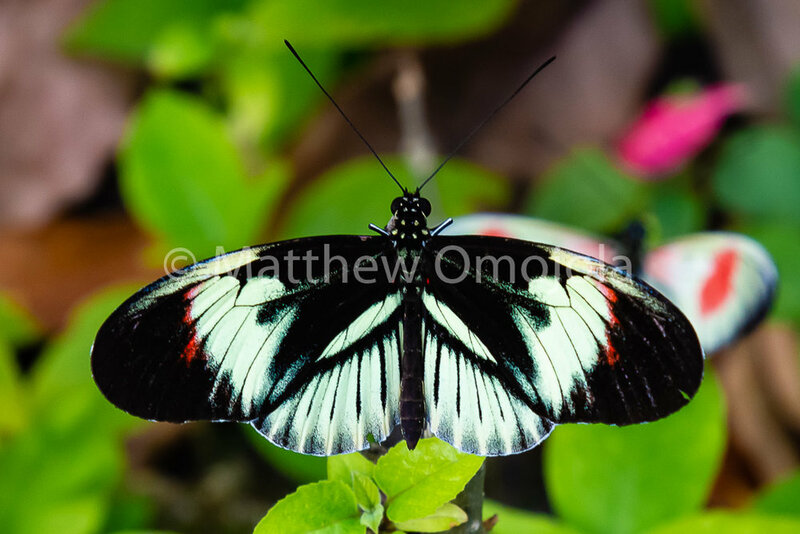 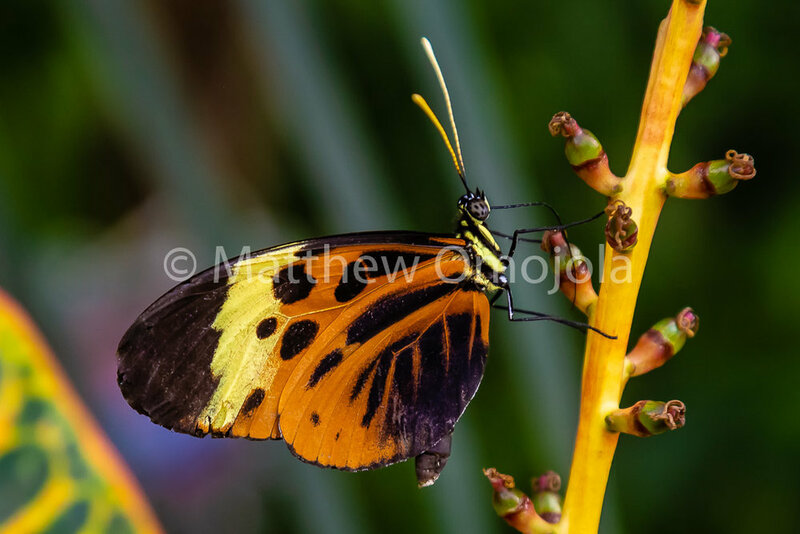 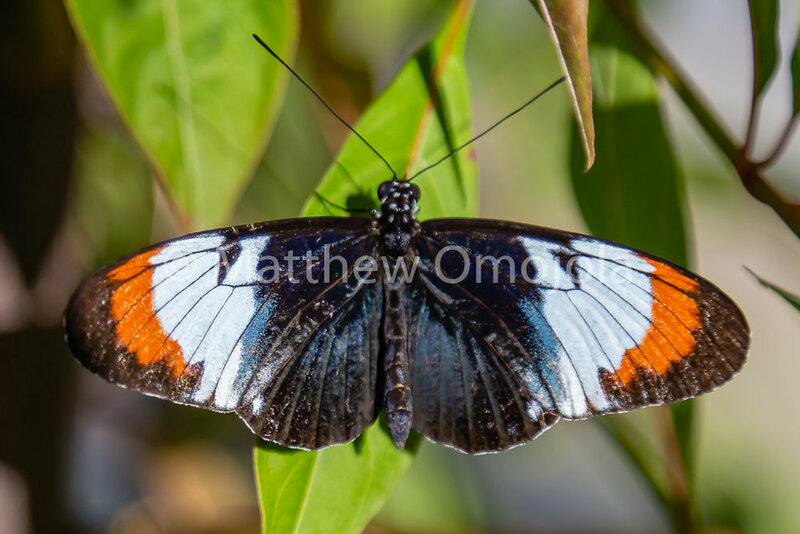 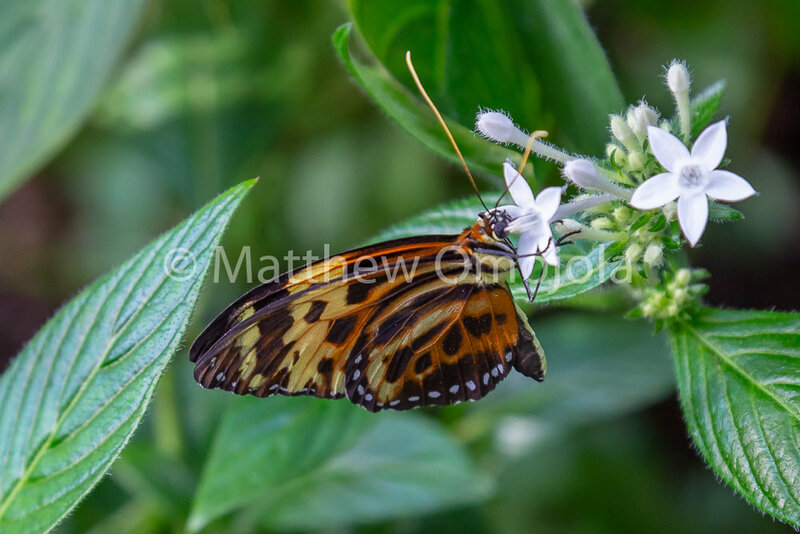 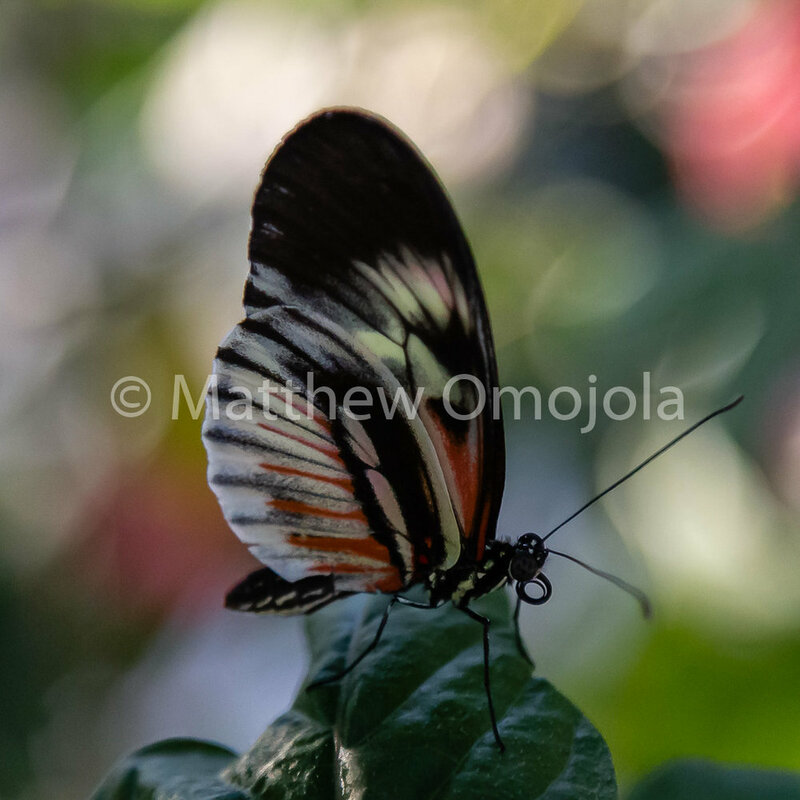 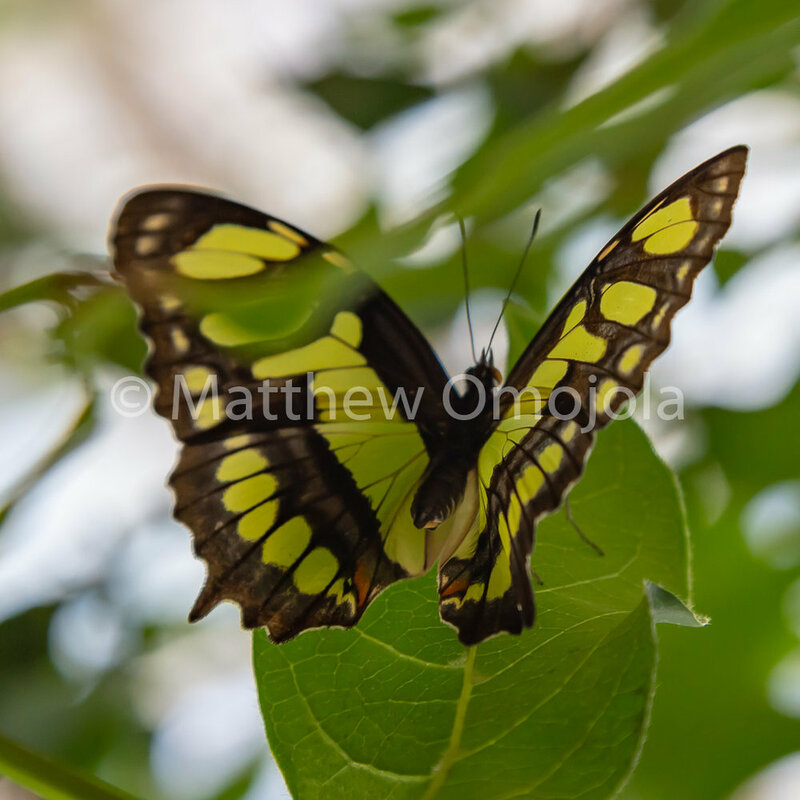 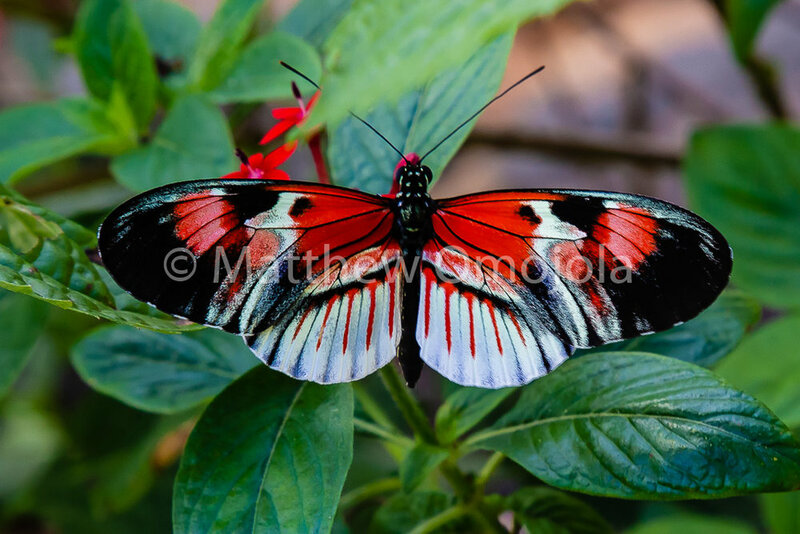 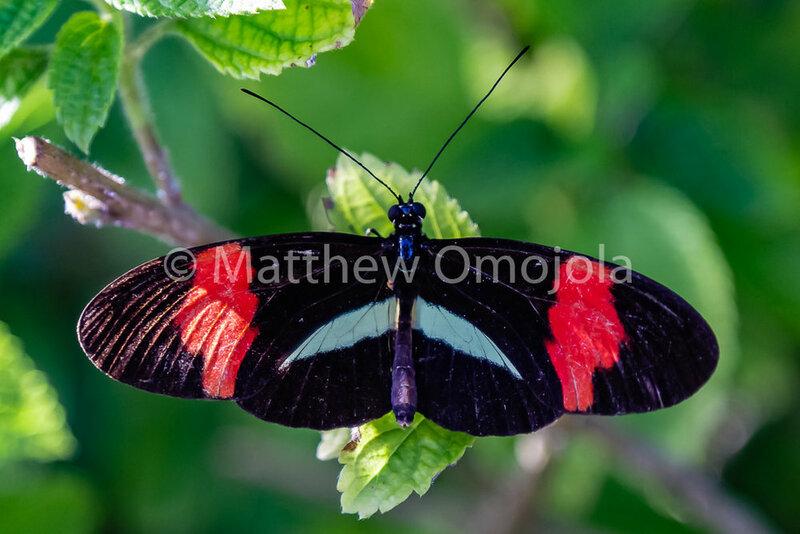 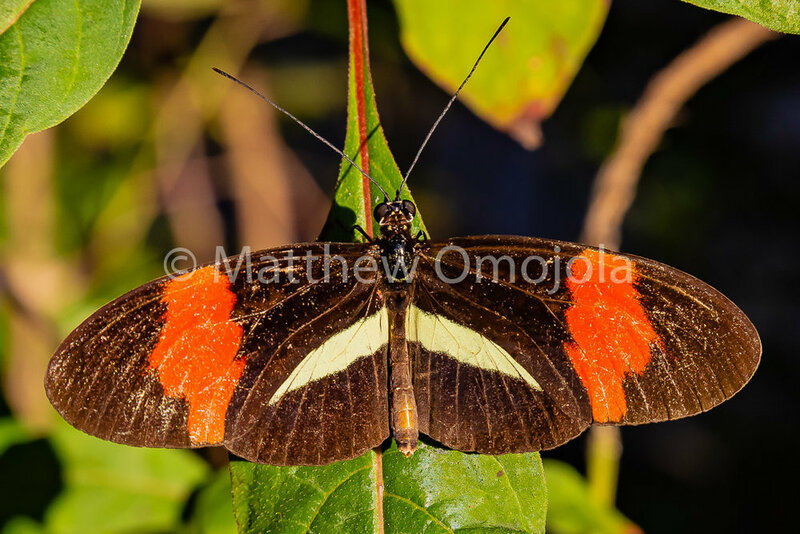 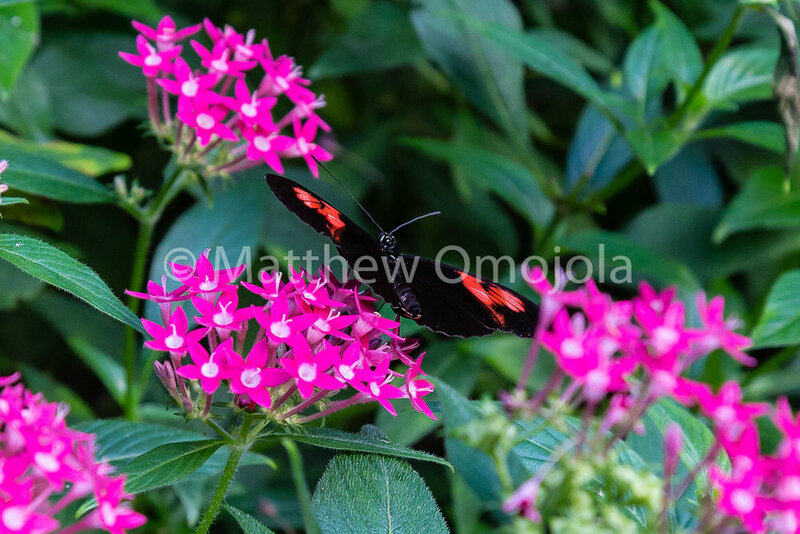 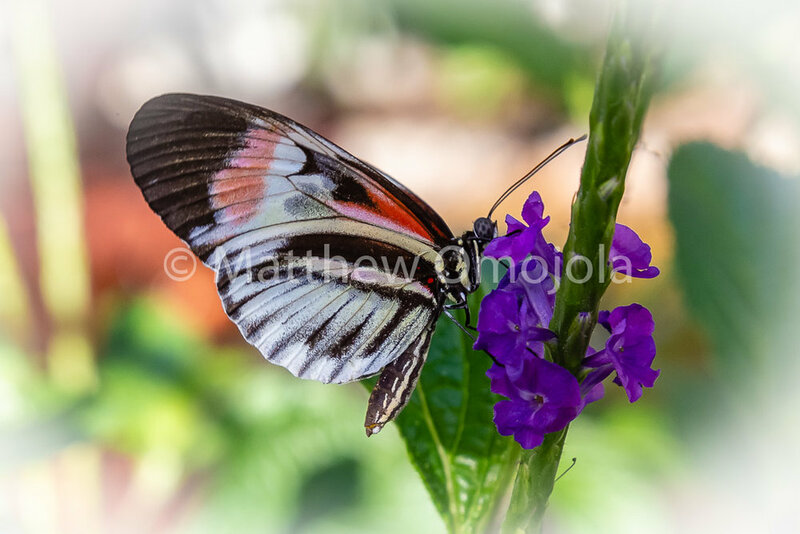 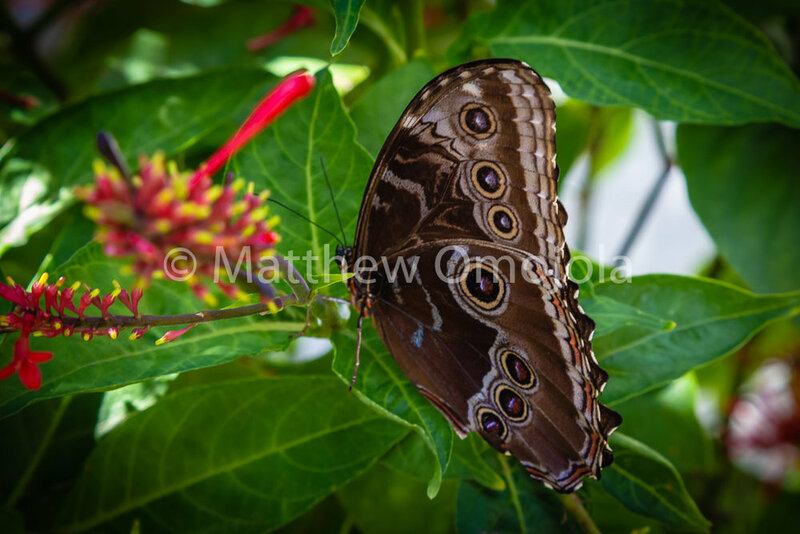 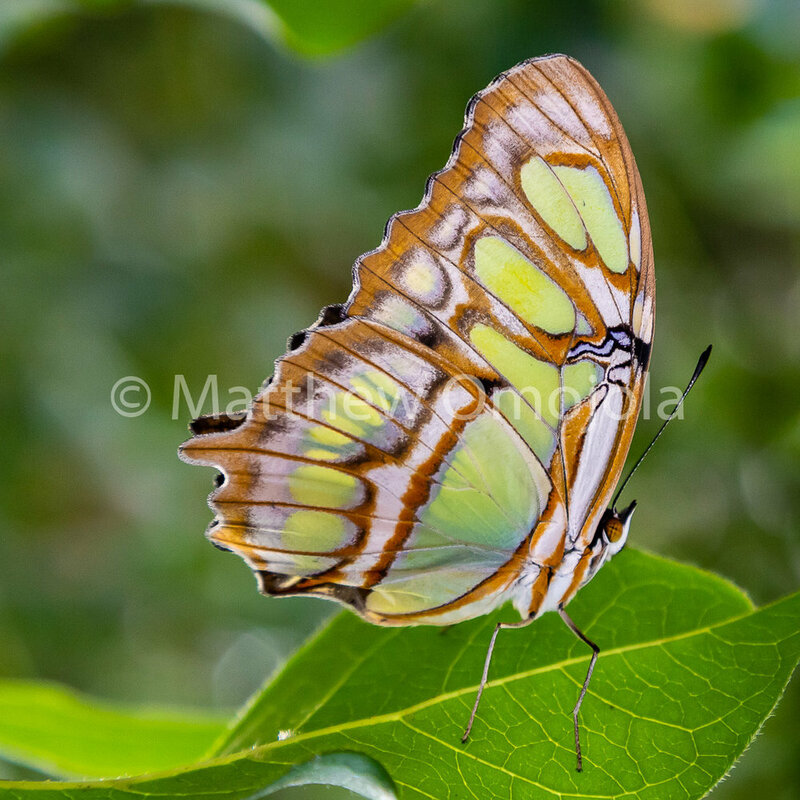 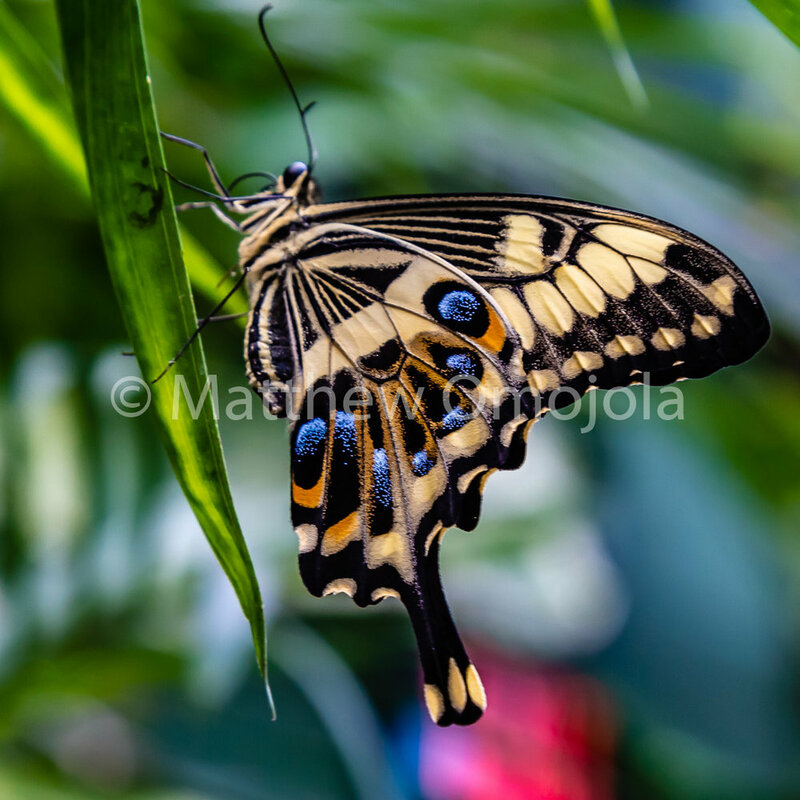 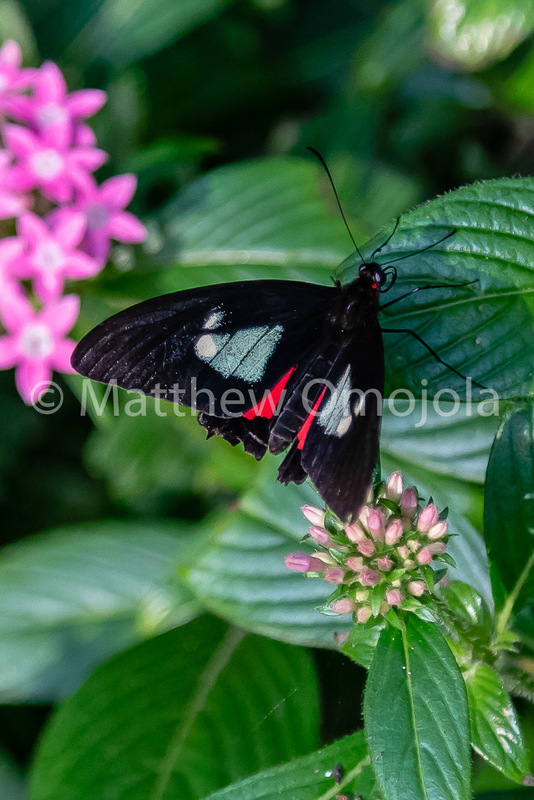 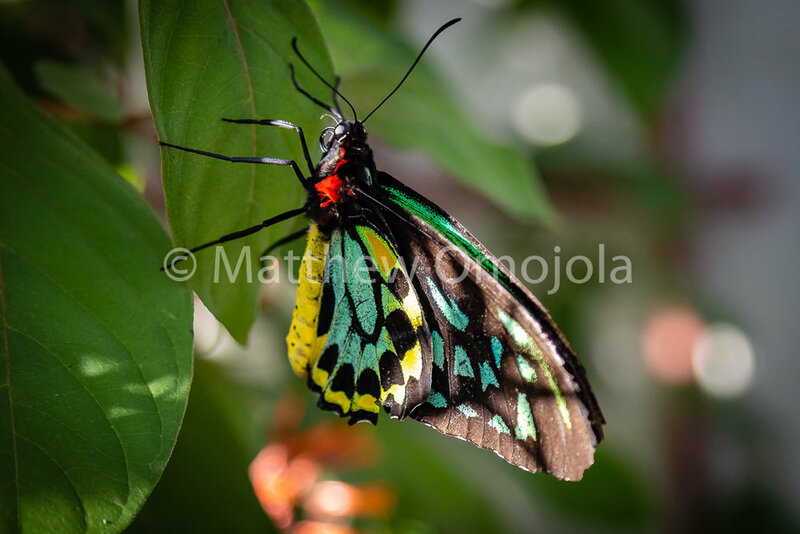 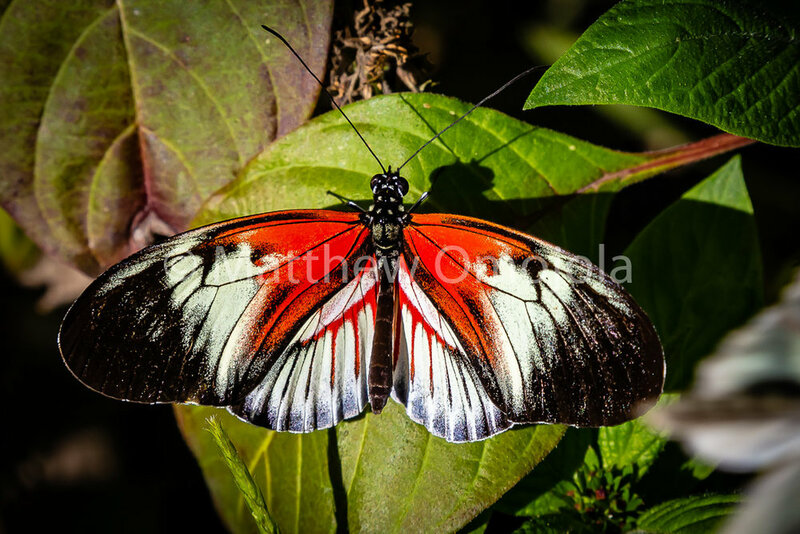 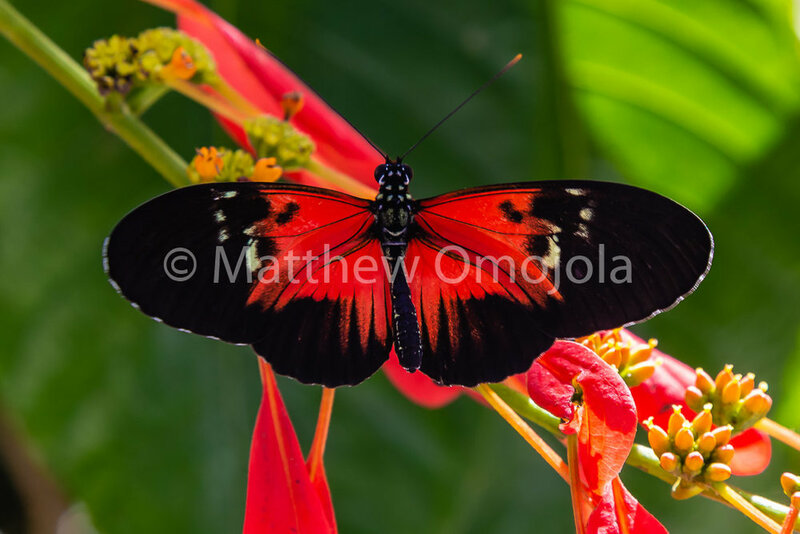 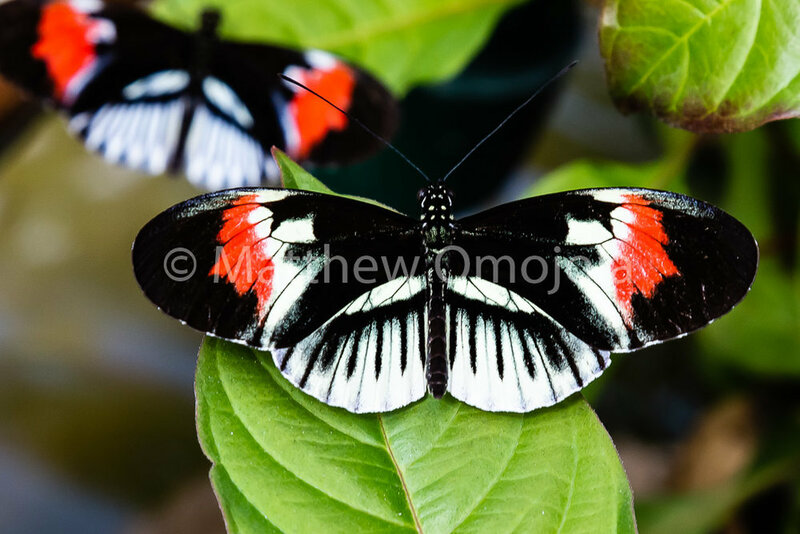 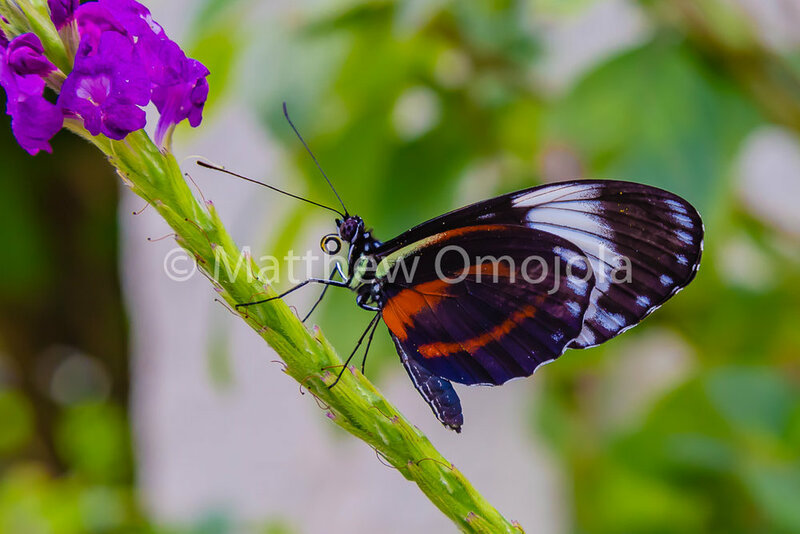 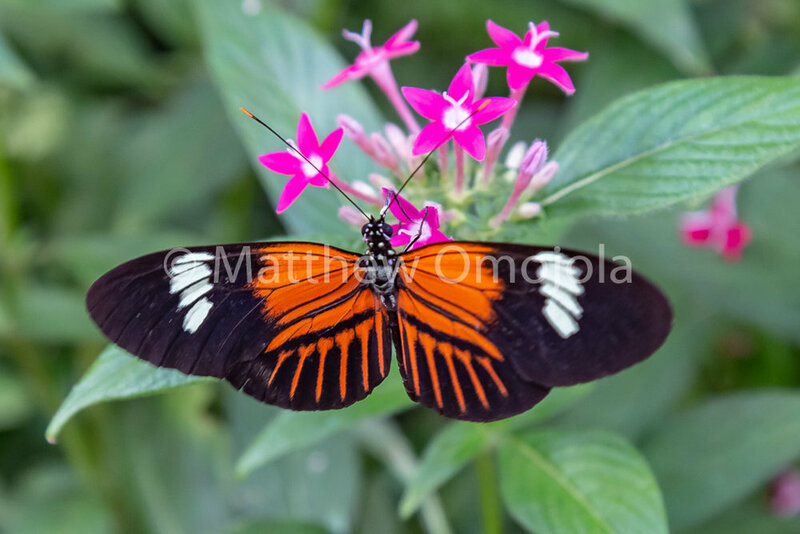 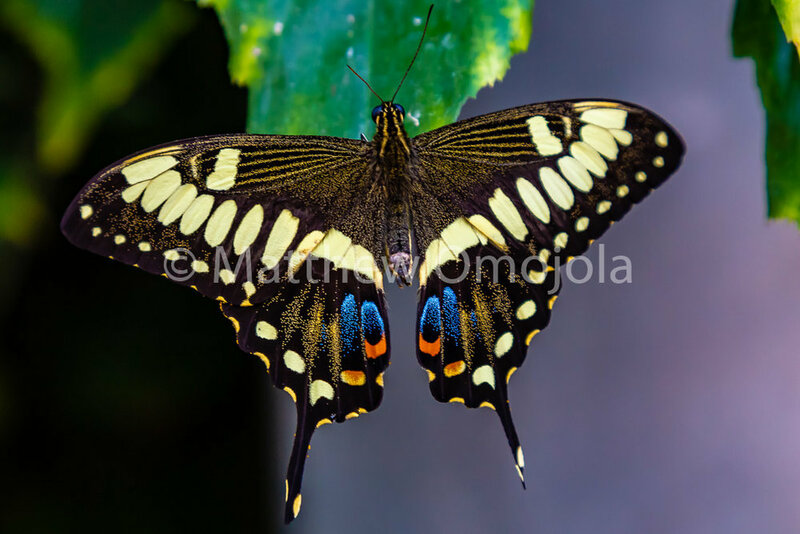 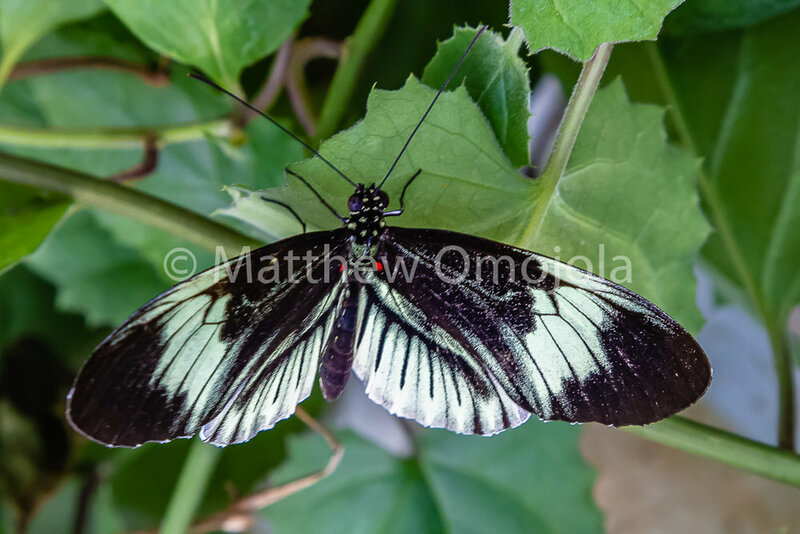 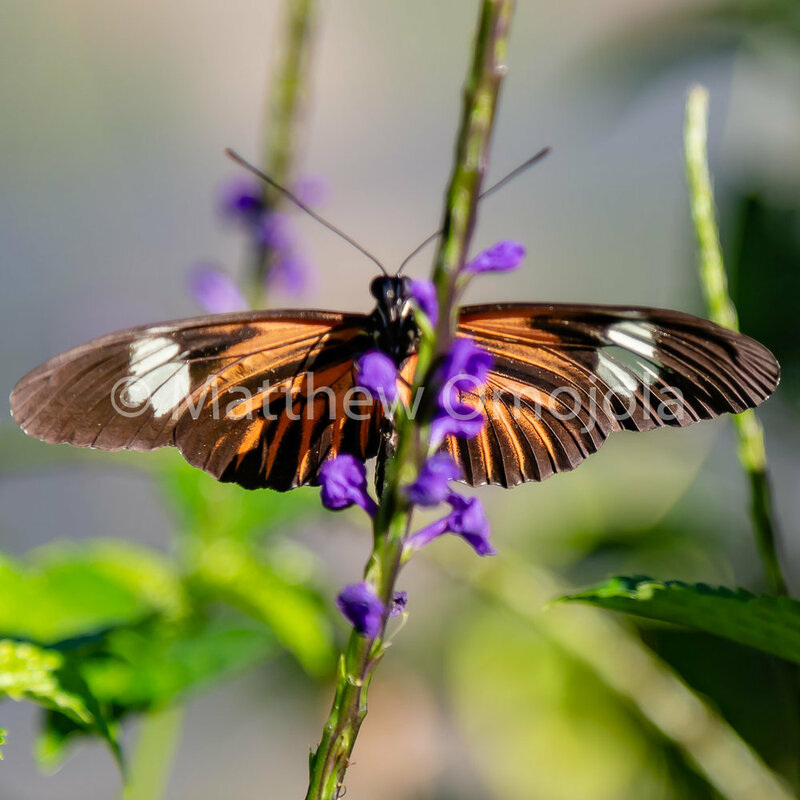 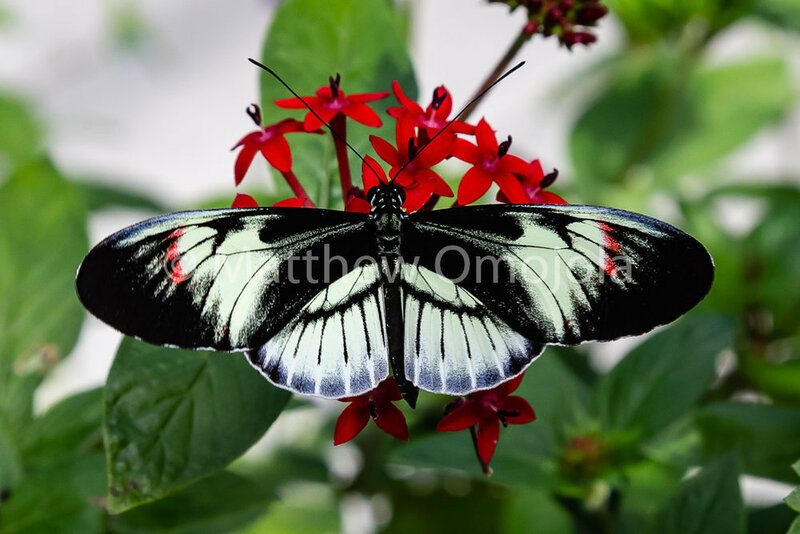 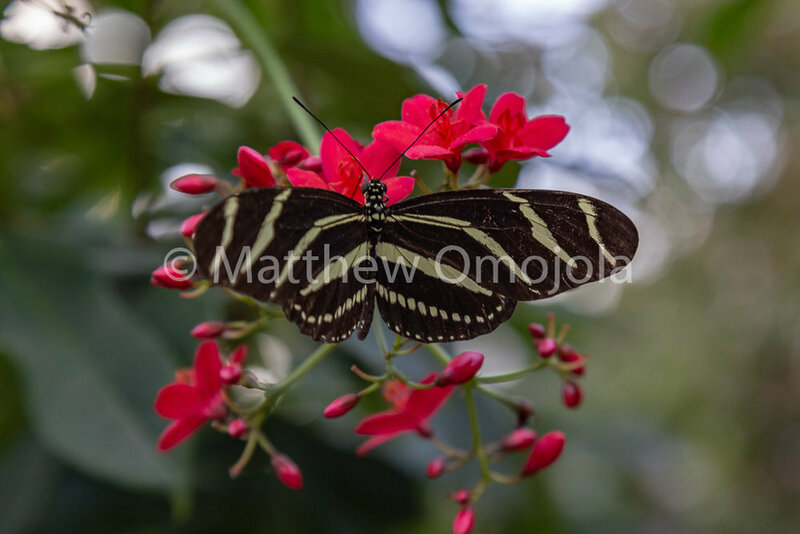 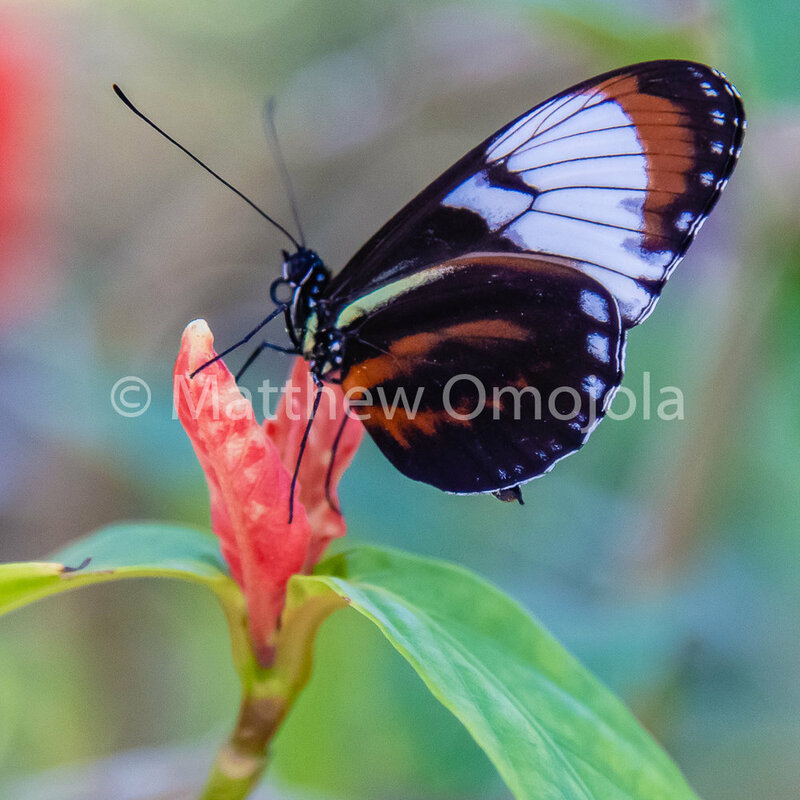 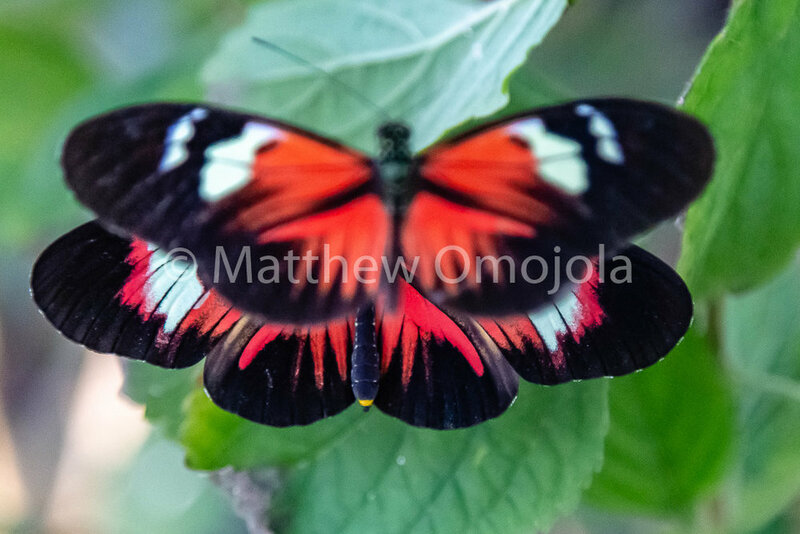 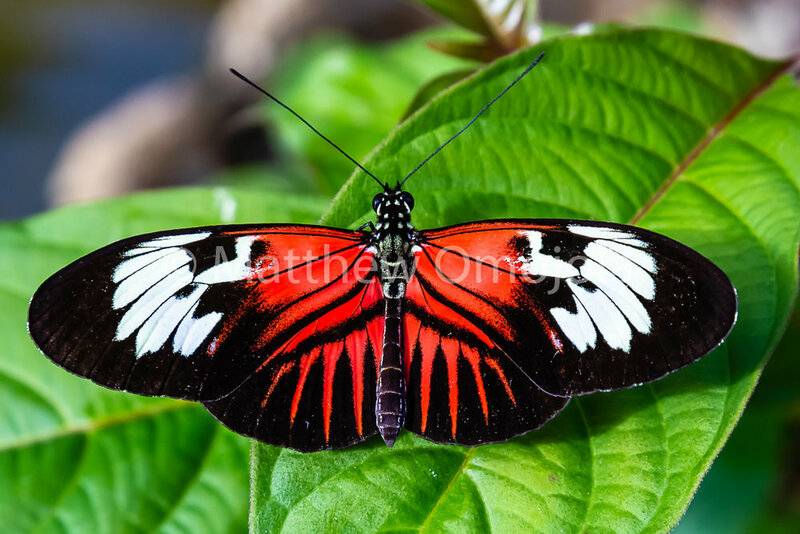 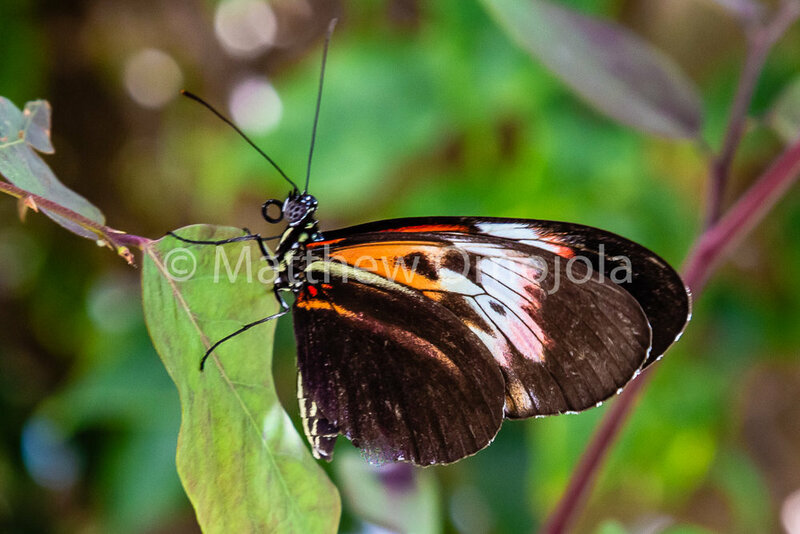 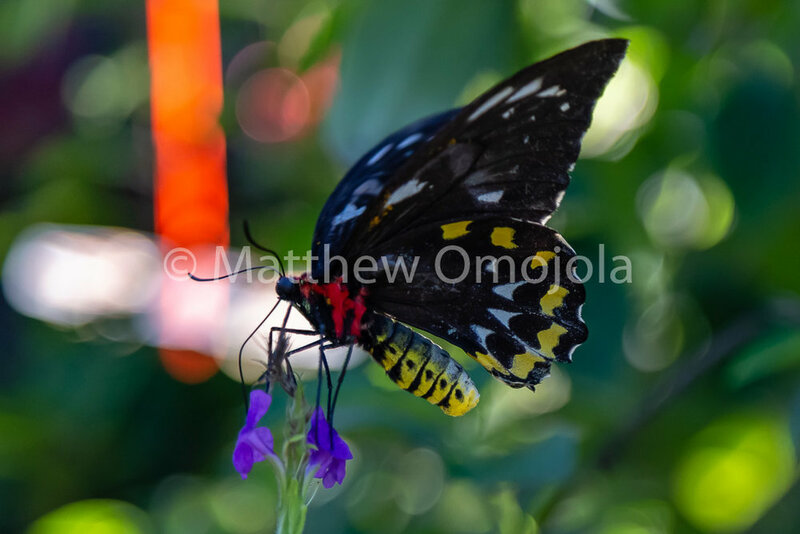 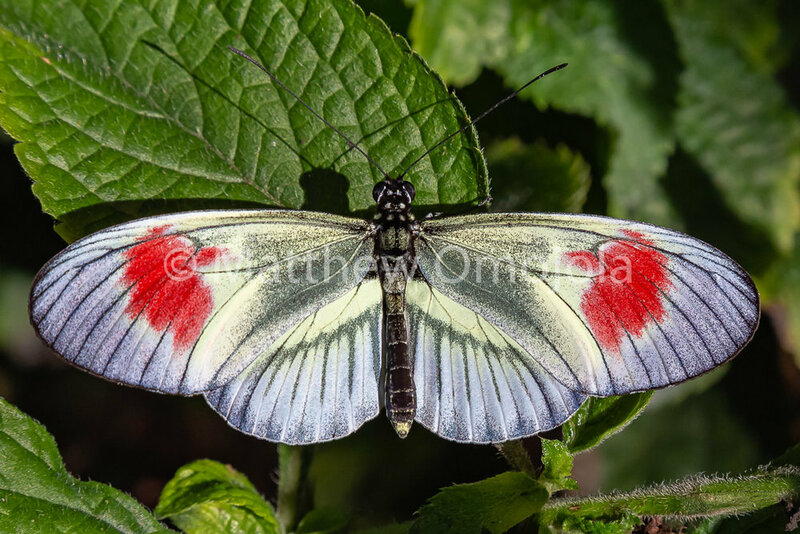 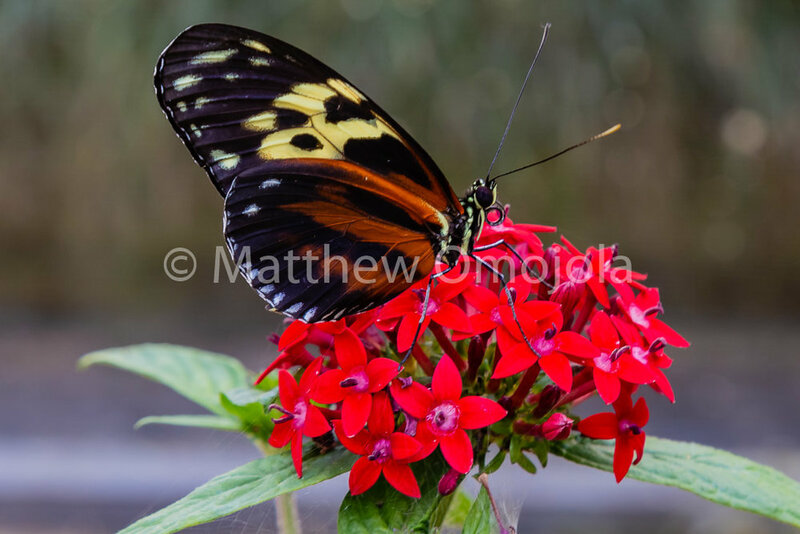 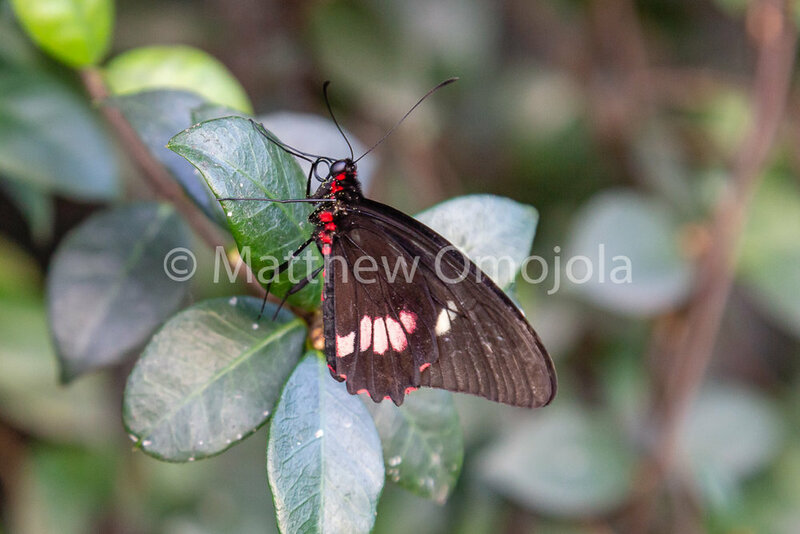 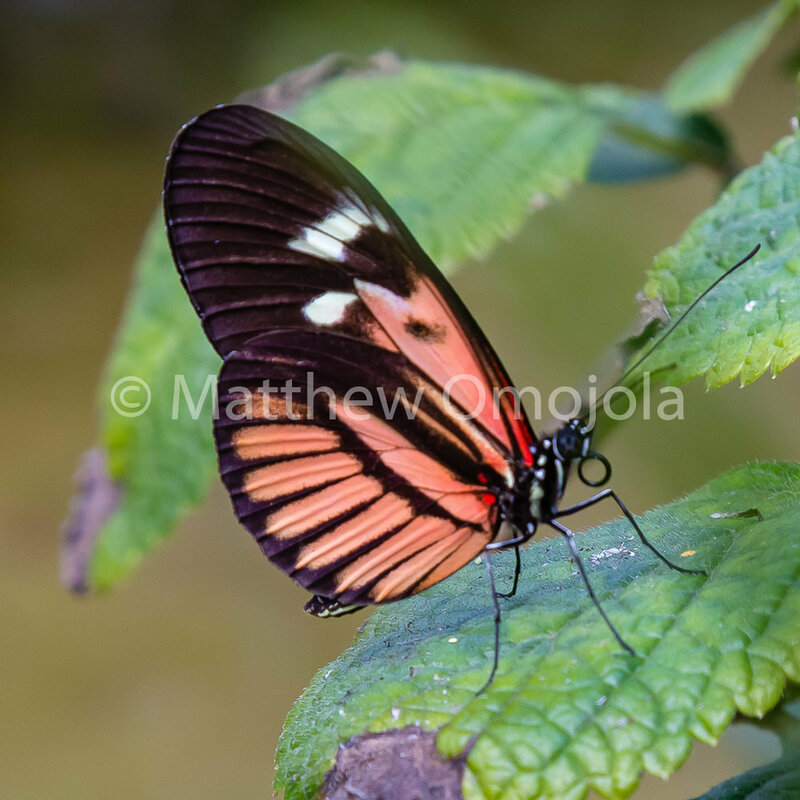 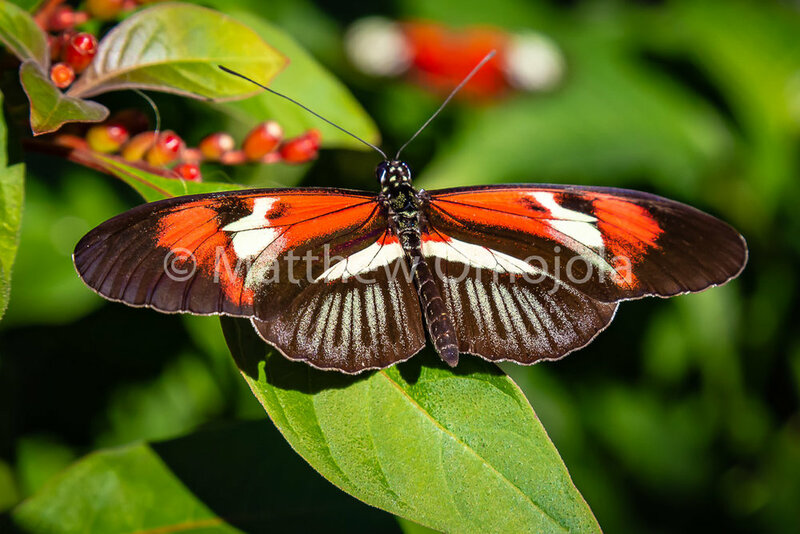 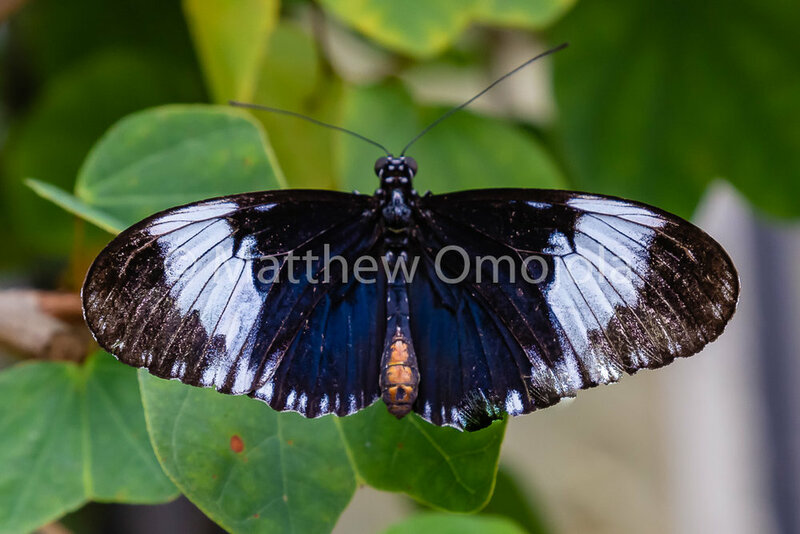 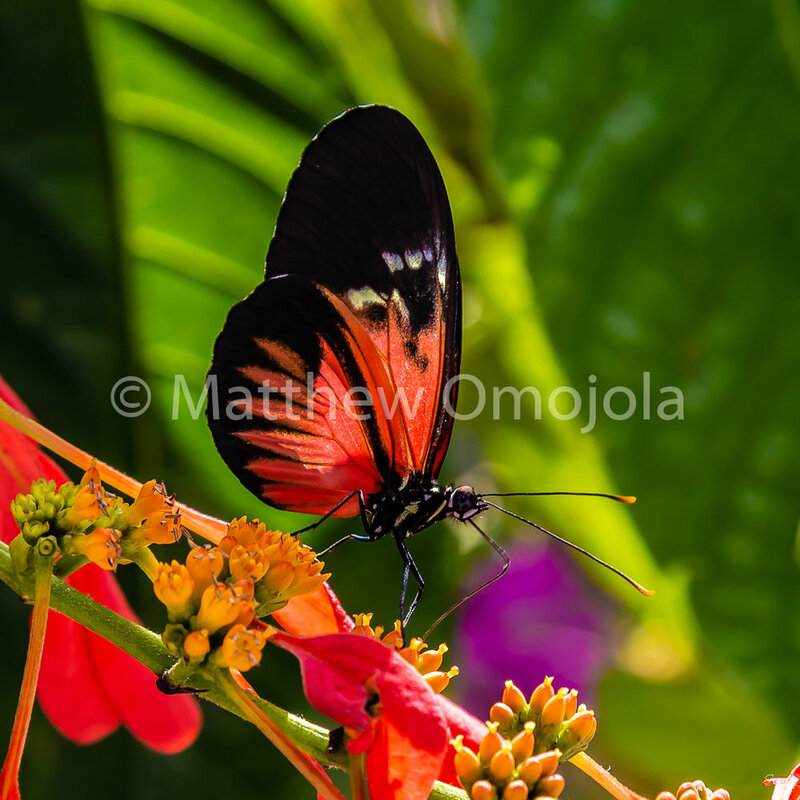 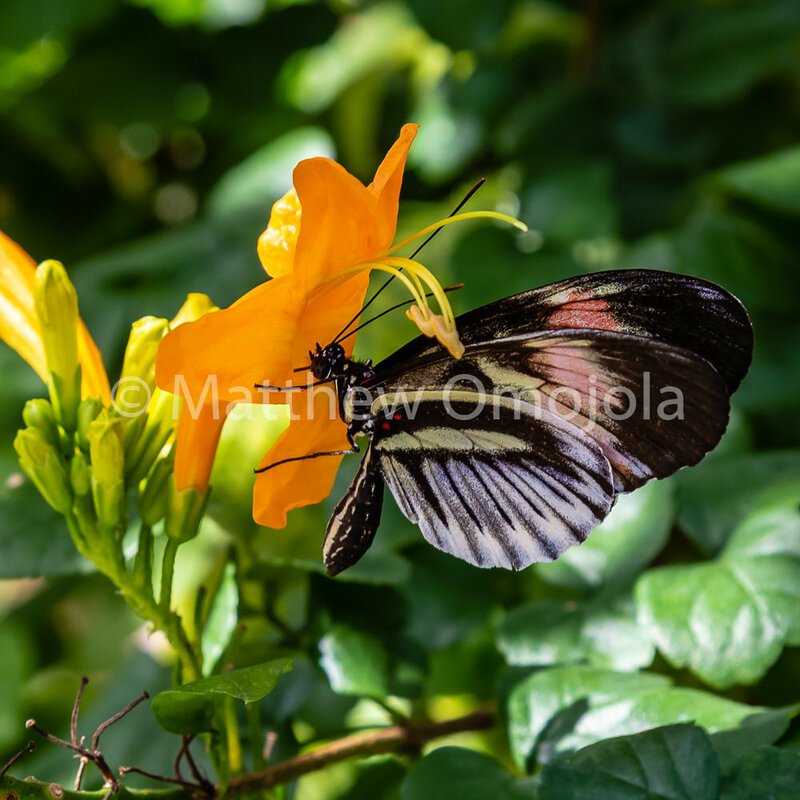 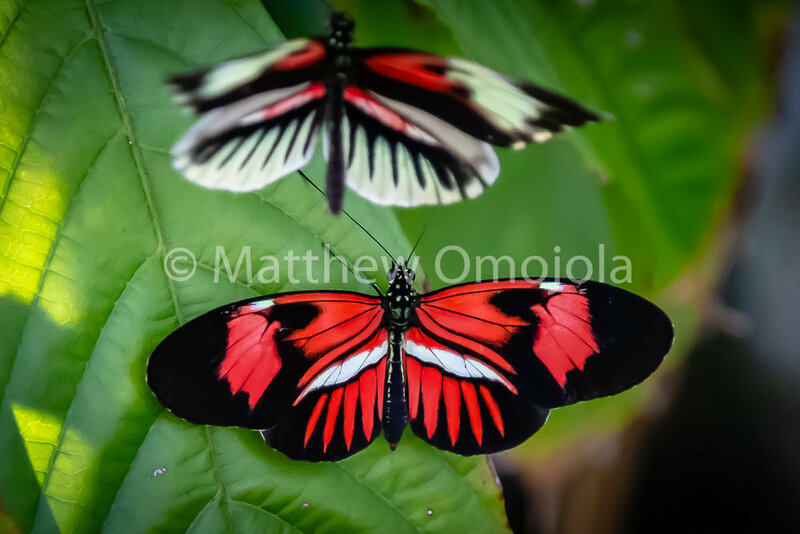 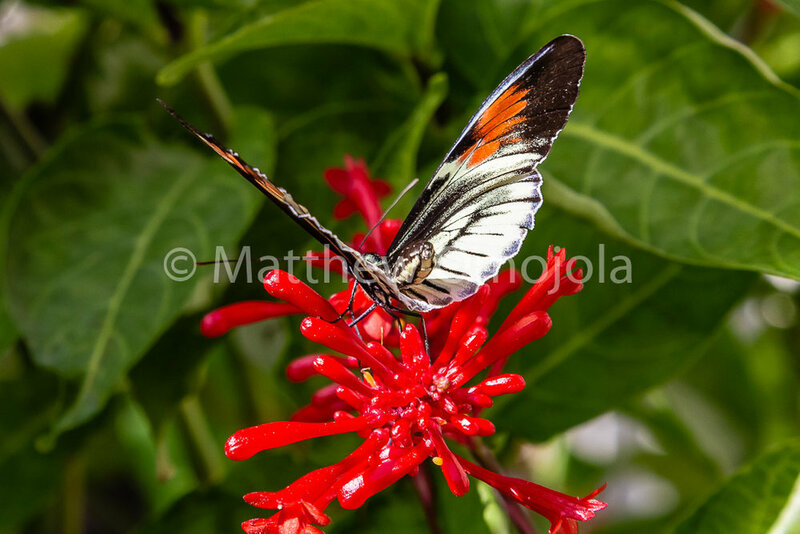 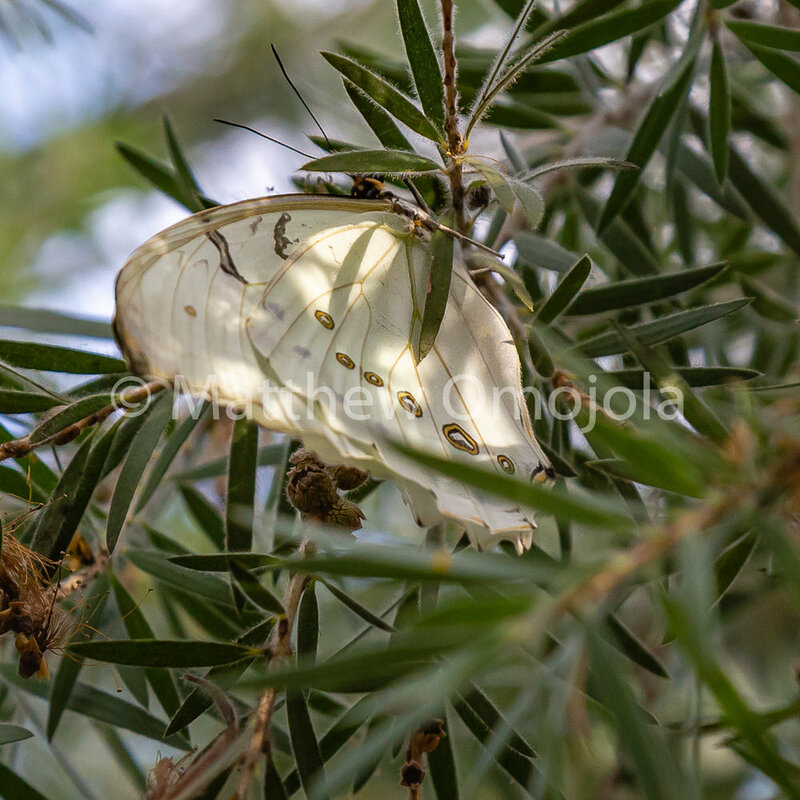 I have included in this blog some of the butterflies and plants that I photographed in these two facilities for your pleasure and enjoyment. 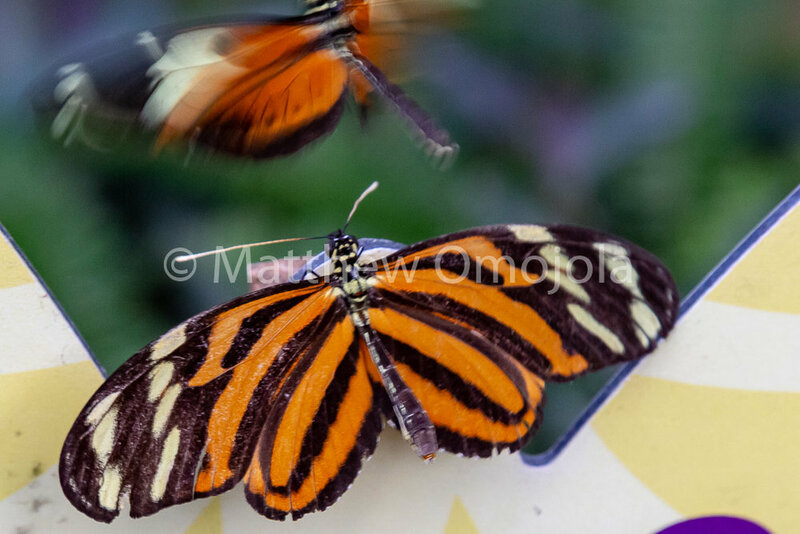 I have not attempted to identify them by name in this blog. 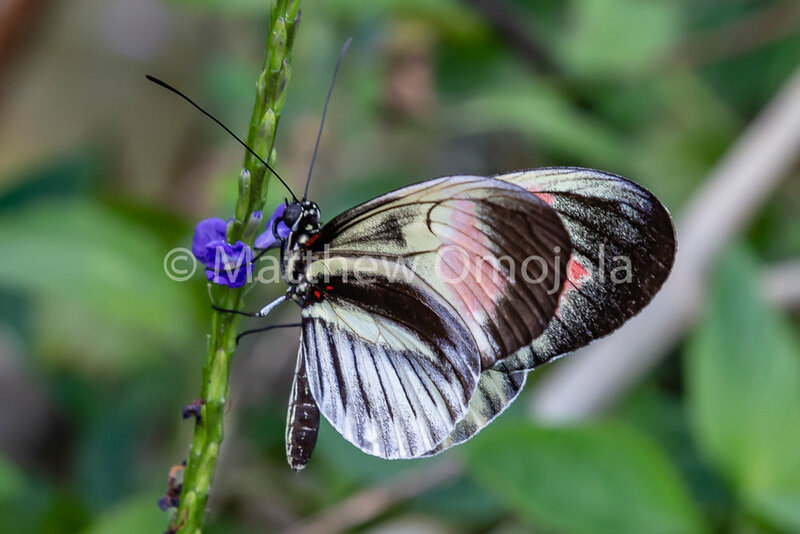 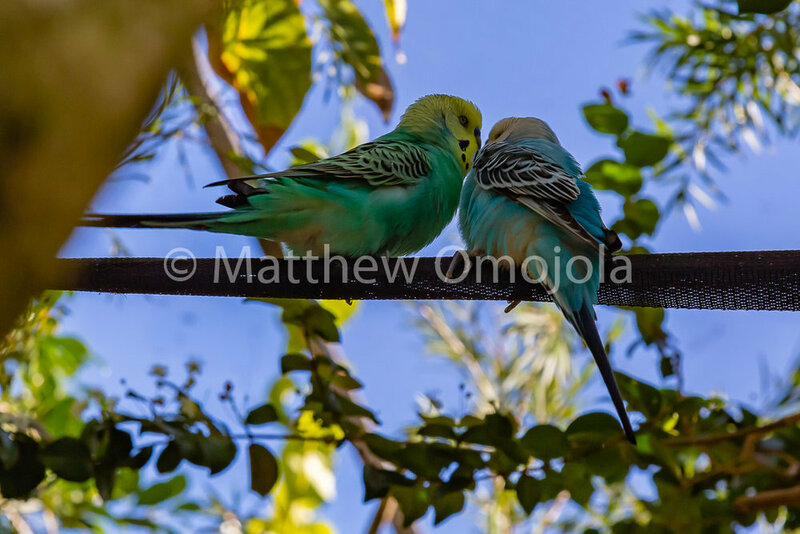 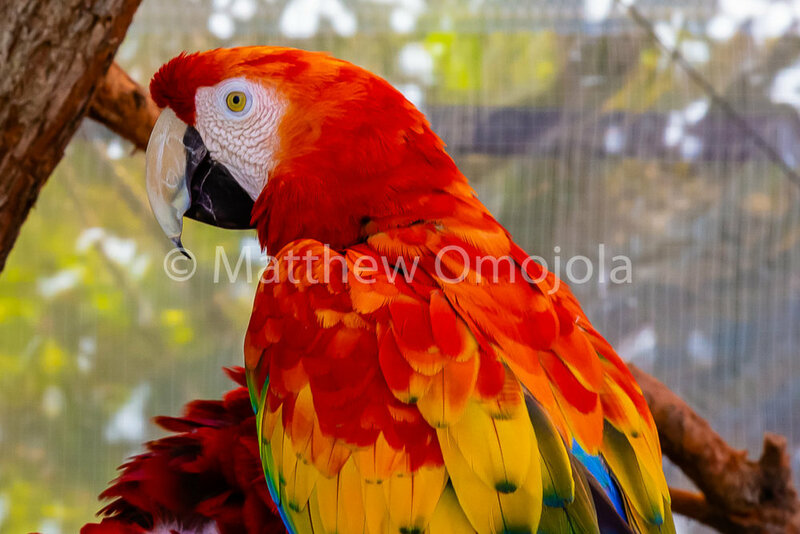 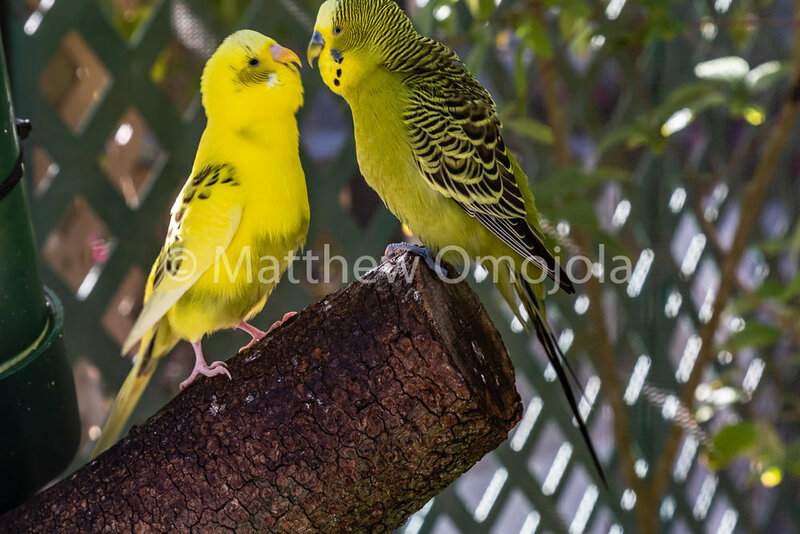 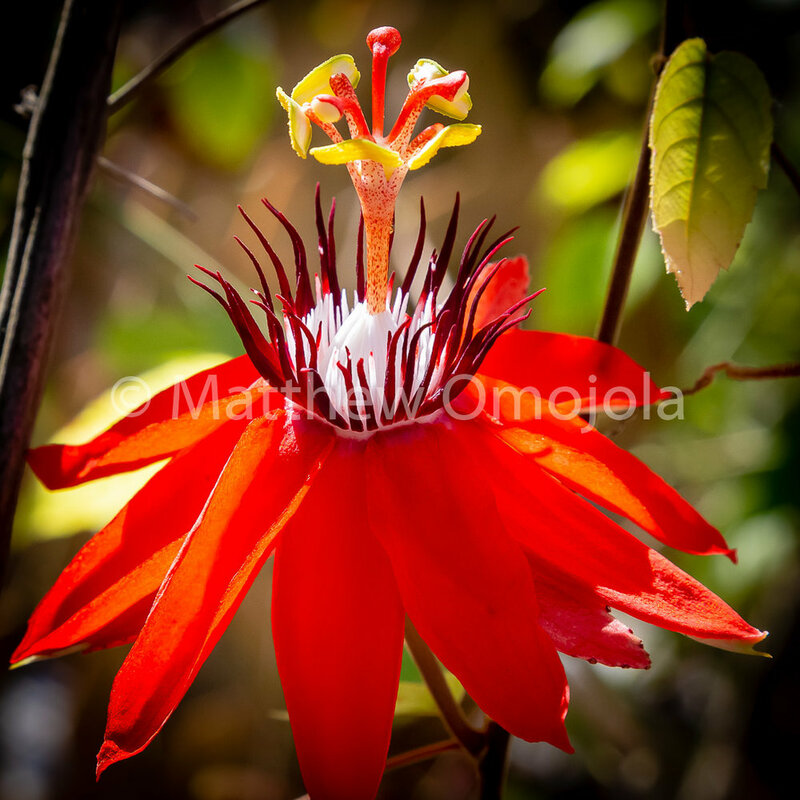 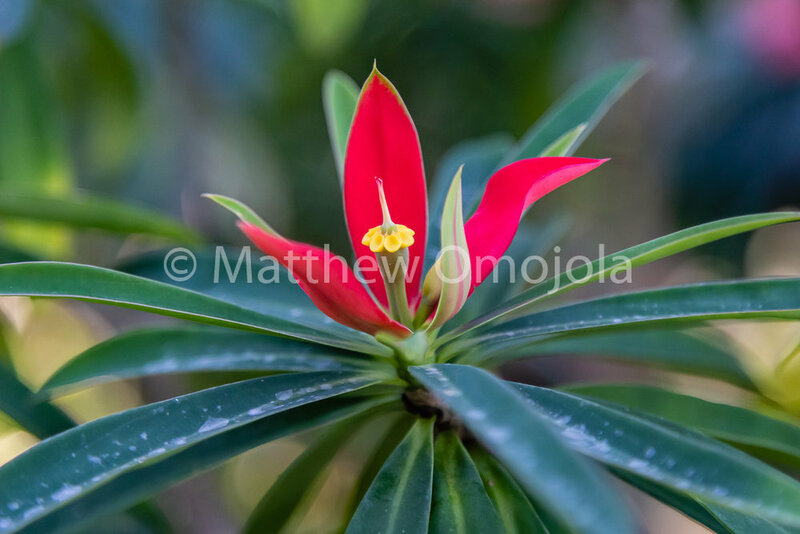 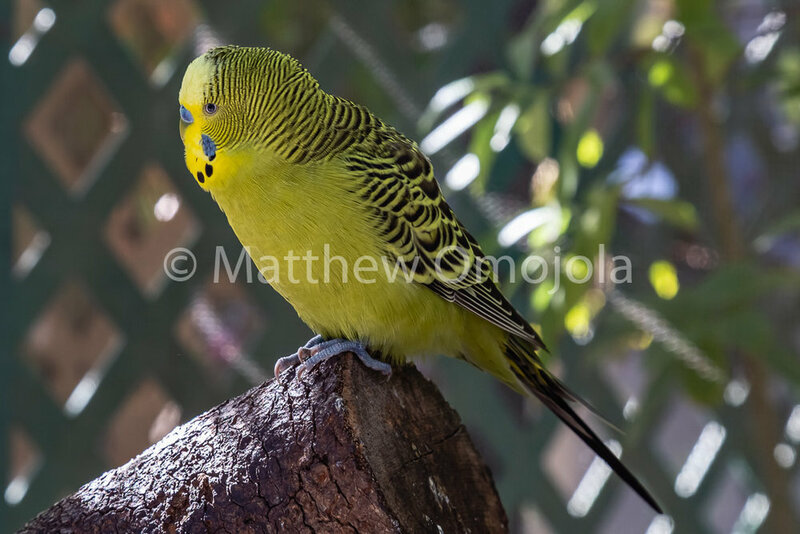 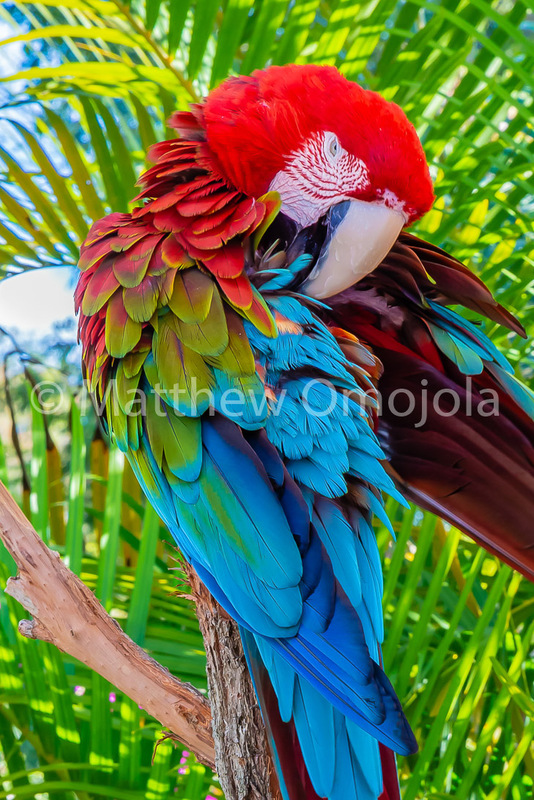 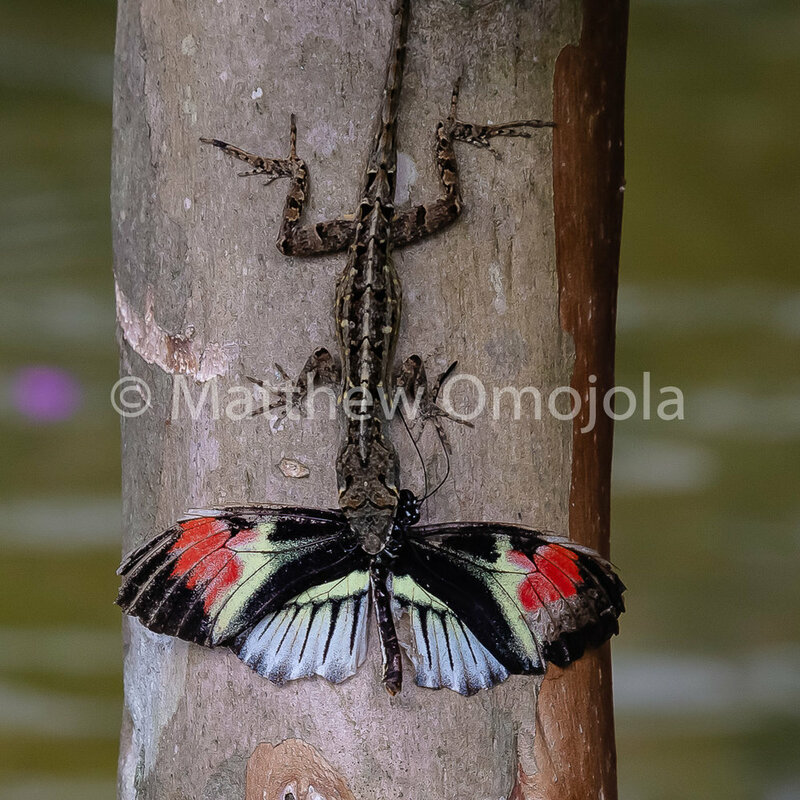 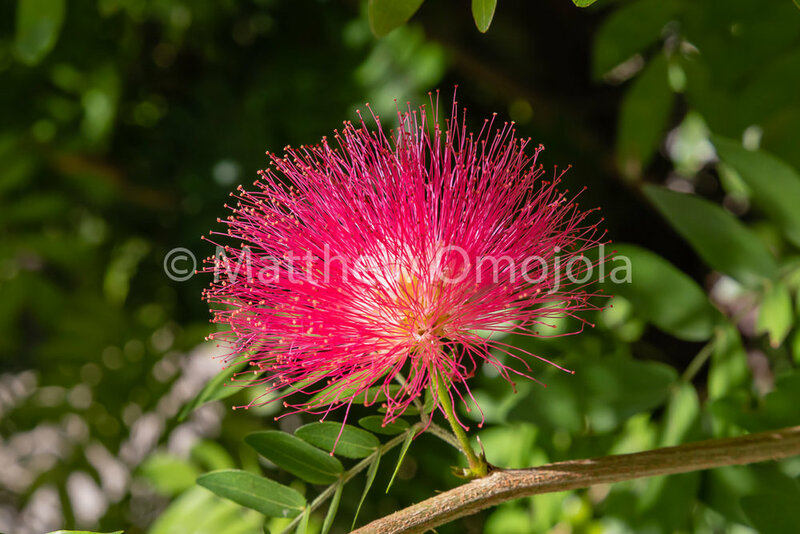 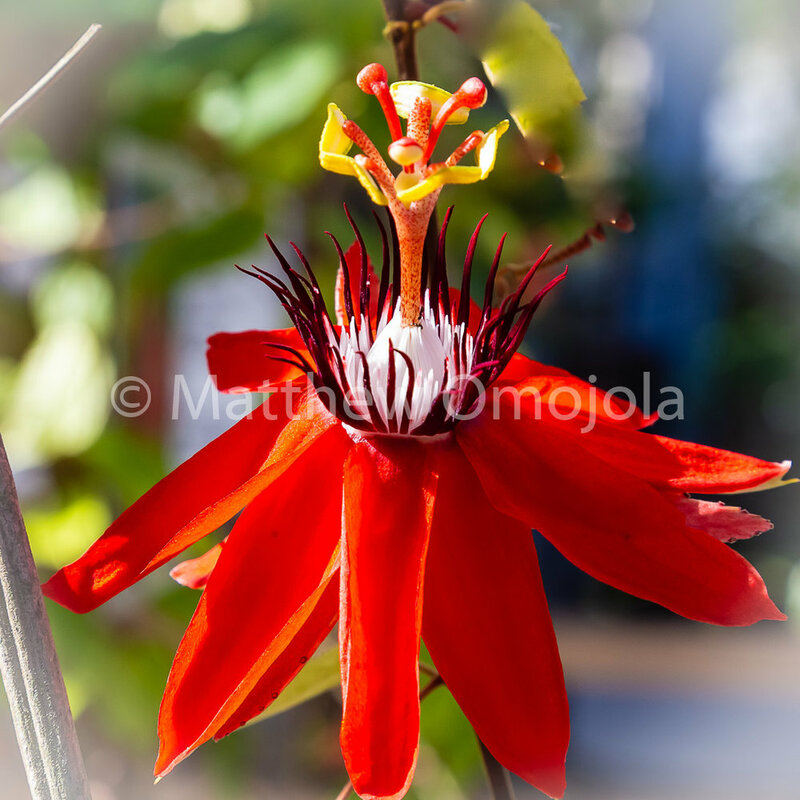 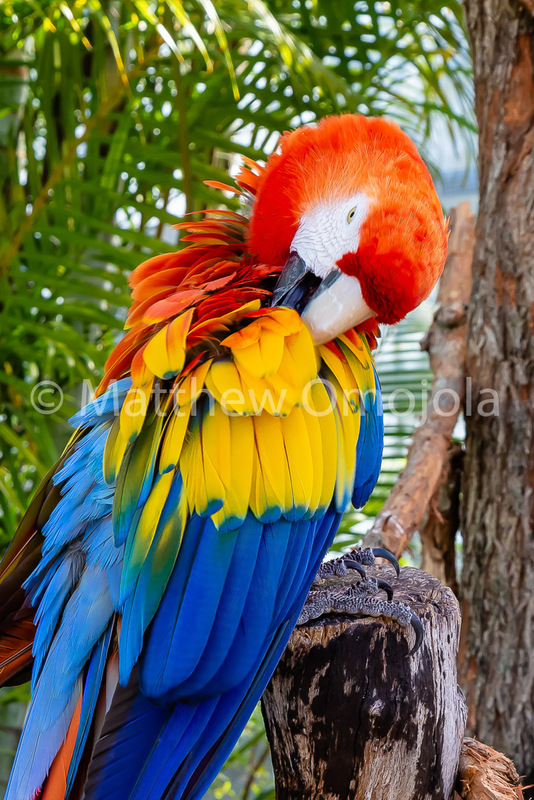 Some of these are also on my Dreamstime site https://www.dreamstime.com/mfomojola_info where they are well described. 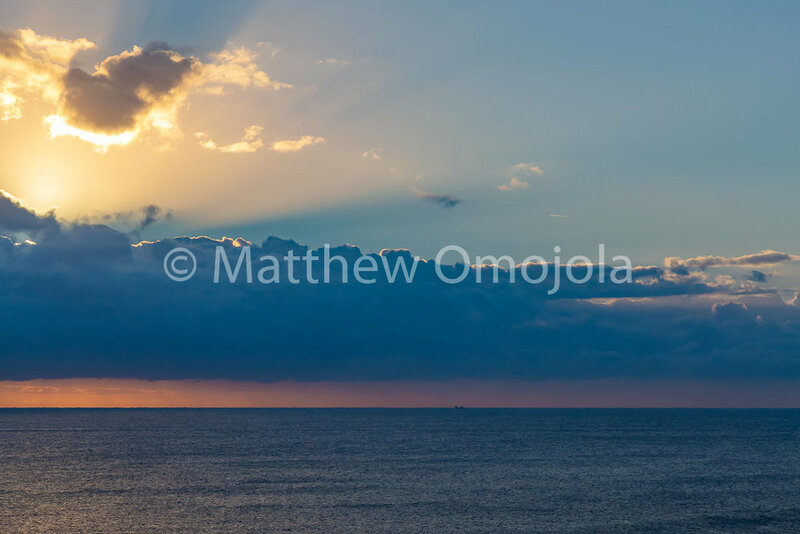 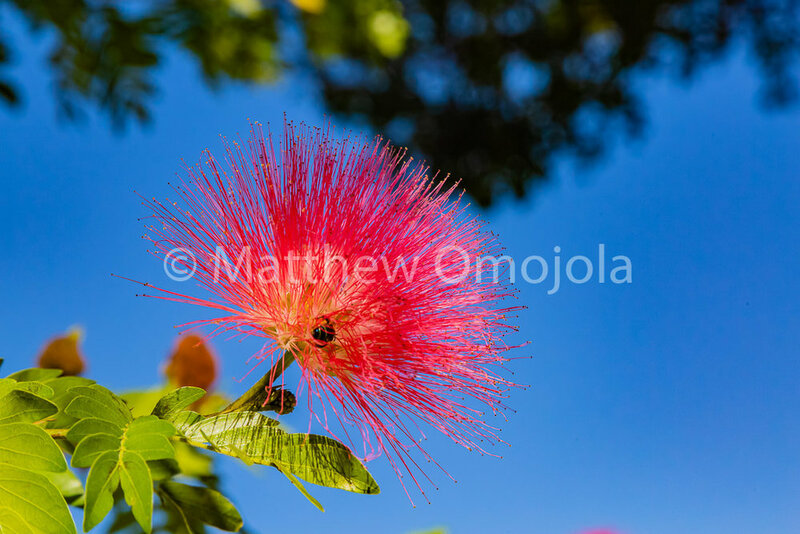 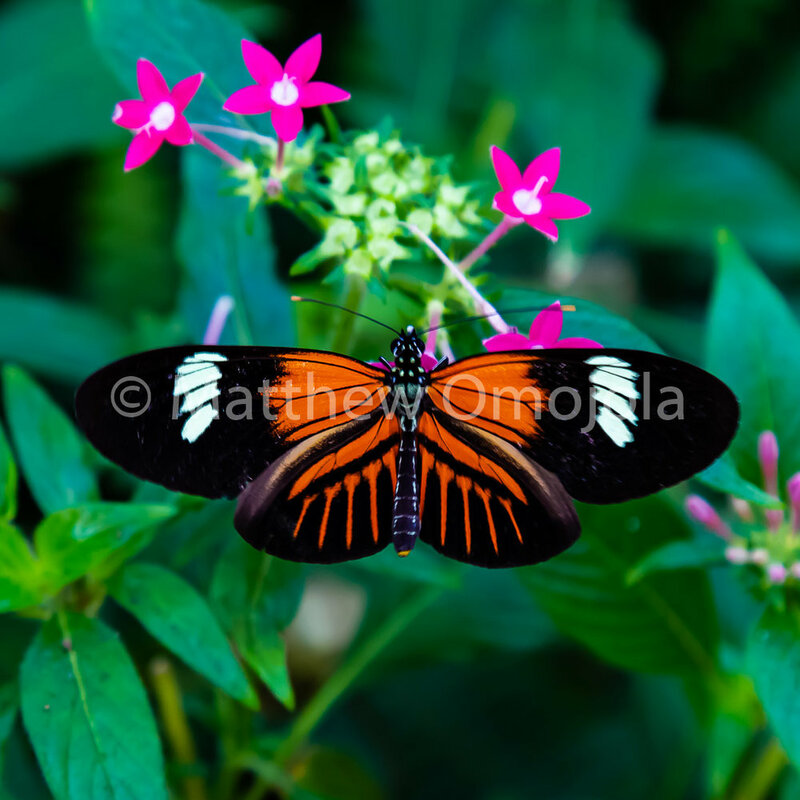 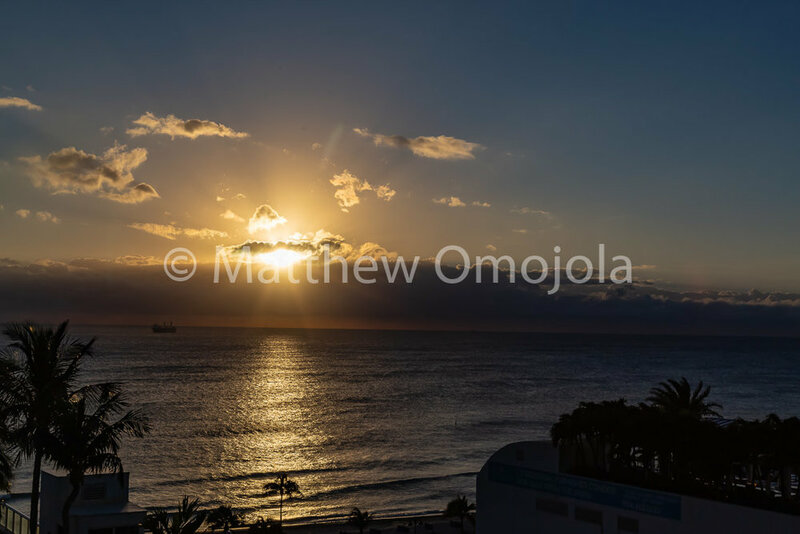 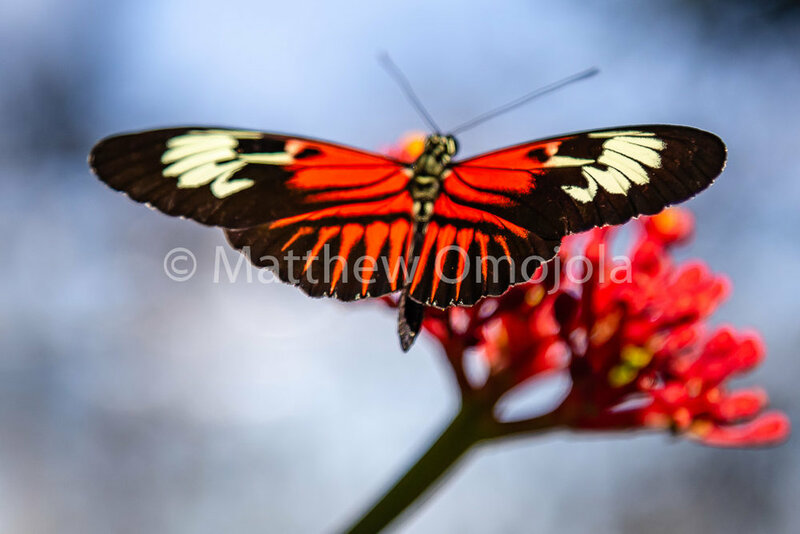 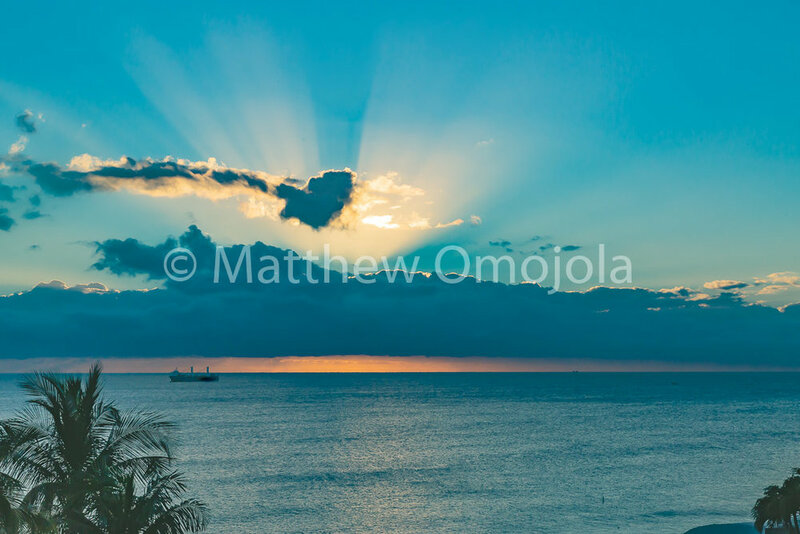 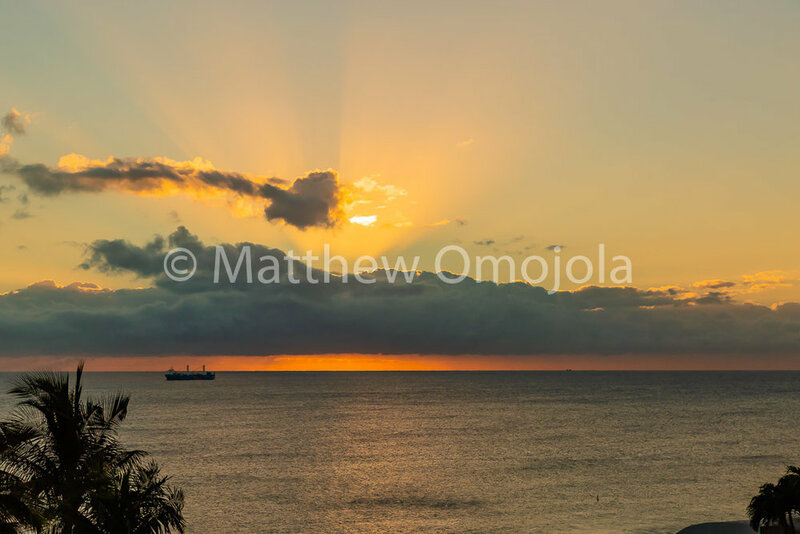 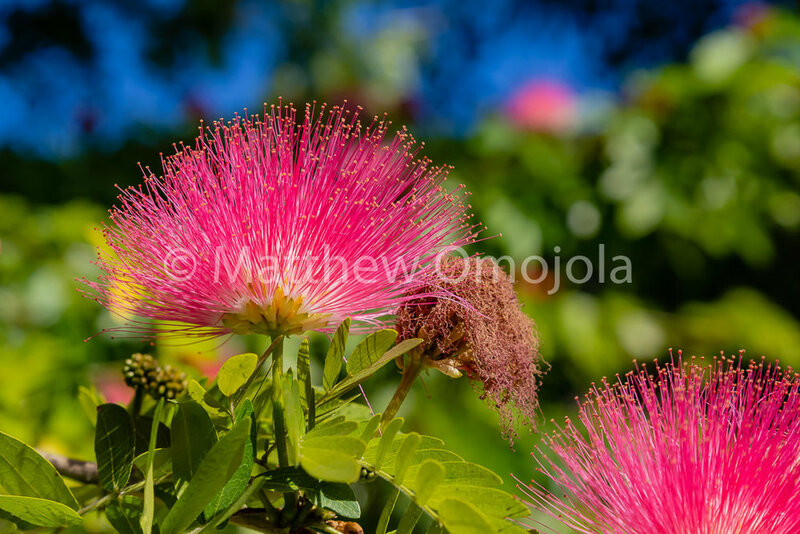 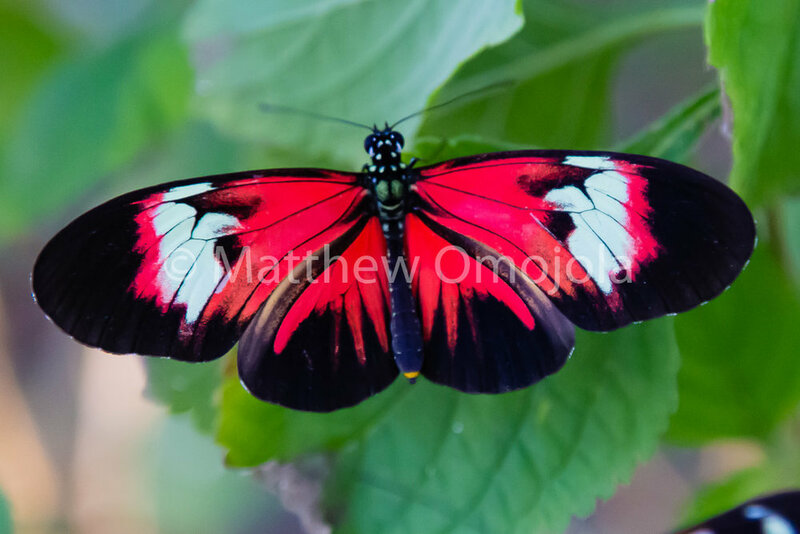 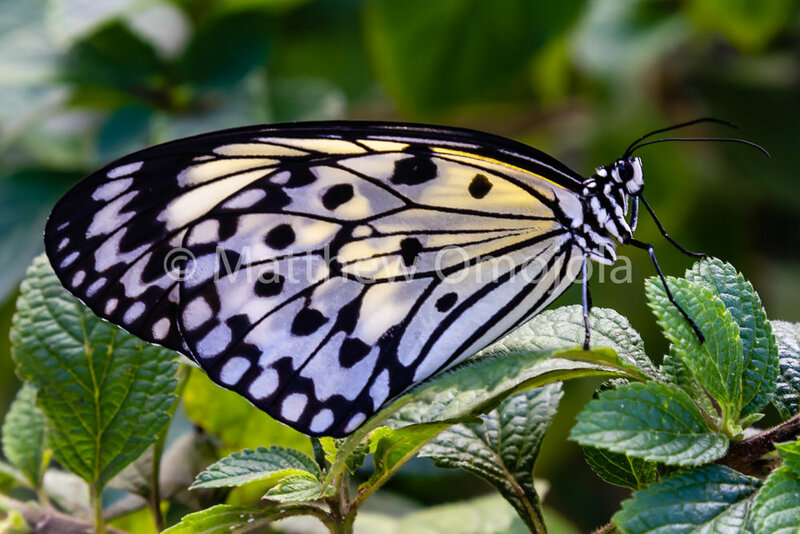 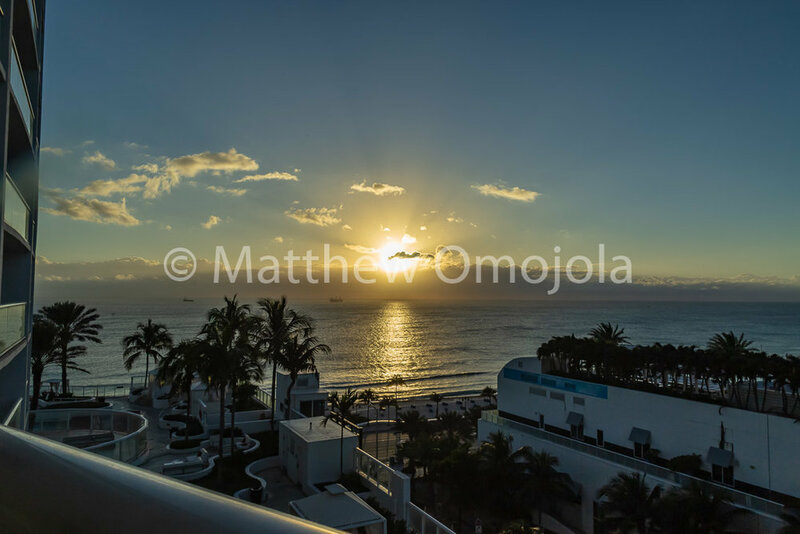 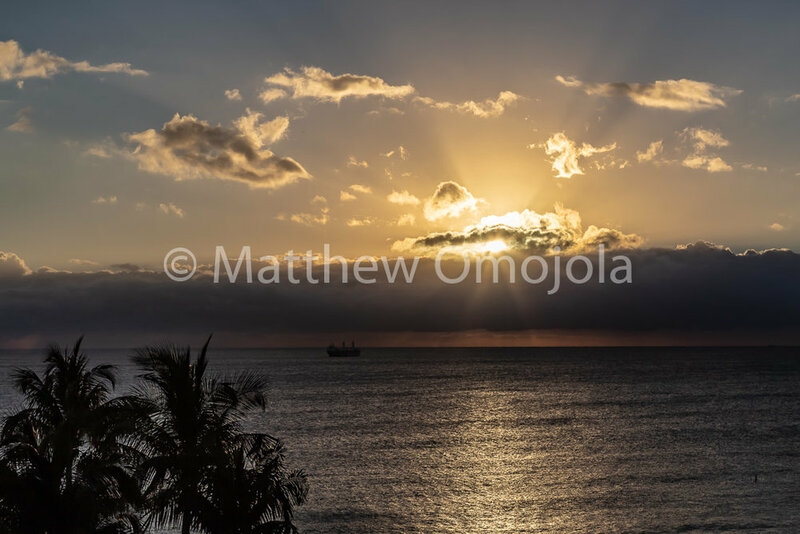 You could even buy high resolution images of some of these beautiful ‘things’ on my Dreamstime site. 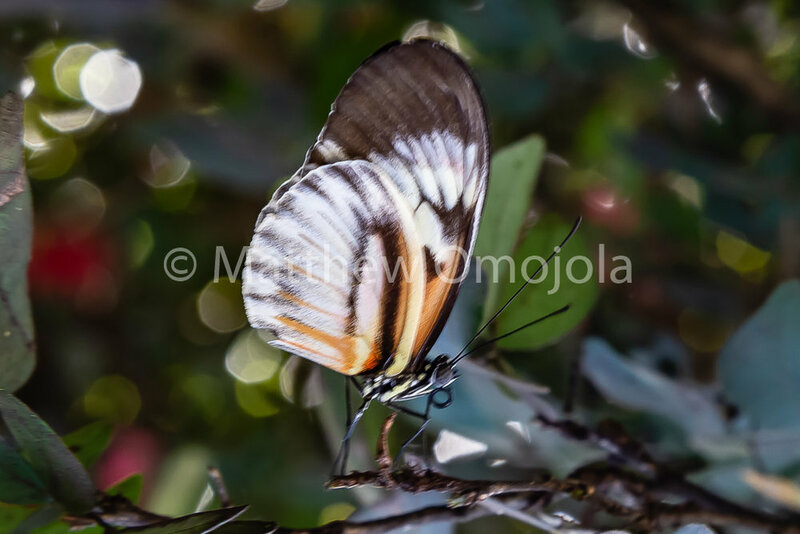 (https://www.dreamstime.com/mfomojola_info where other photographs can be purchased; most of the photos on this website and more are also available for purchase at this site). 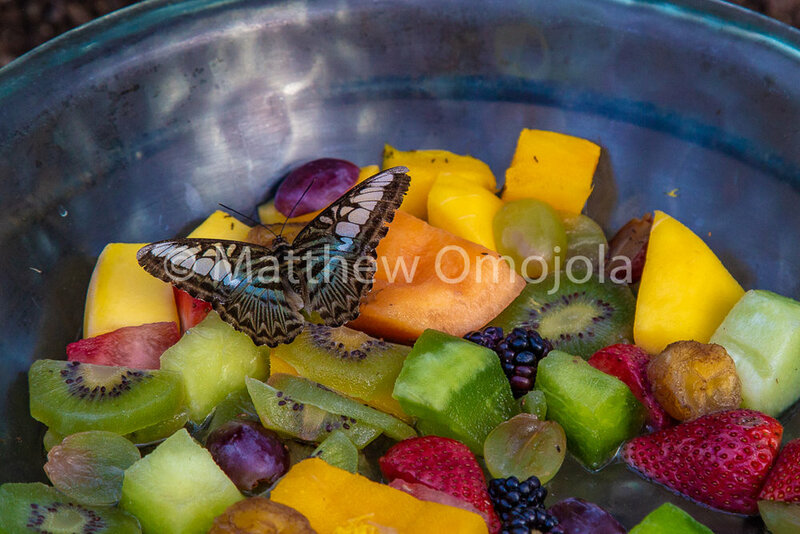 Feed your eyes and have fun. 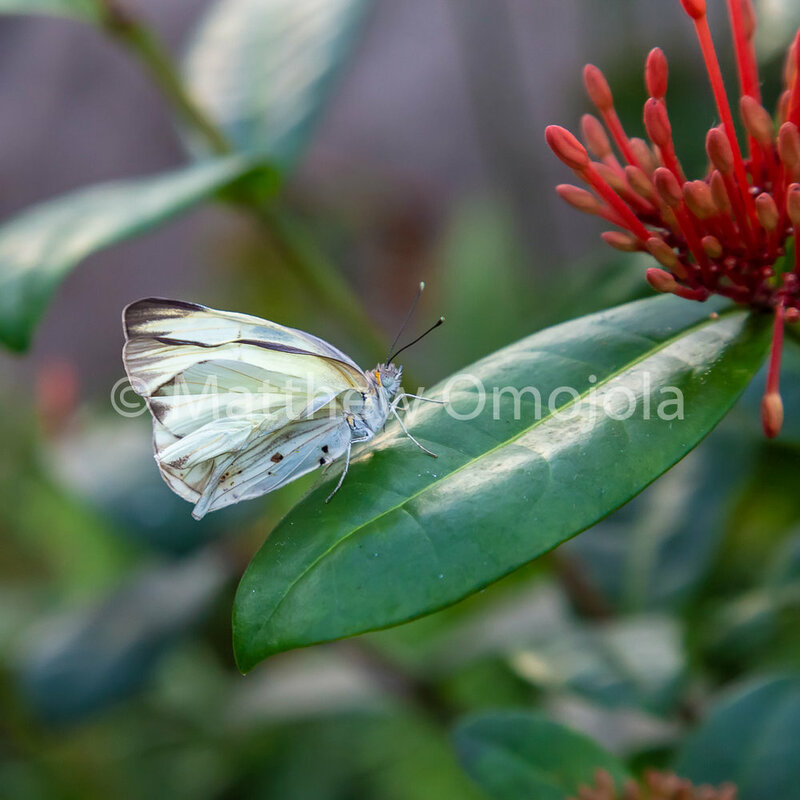 If there are some specific things or ones you need, please don’t hesitate to contact me at octavephotographers@gmail.com or through the contact site of this website.